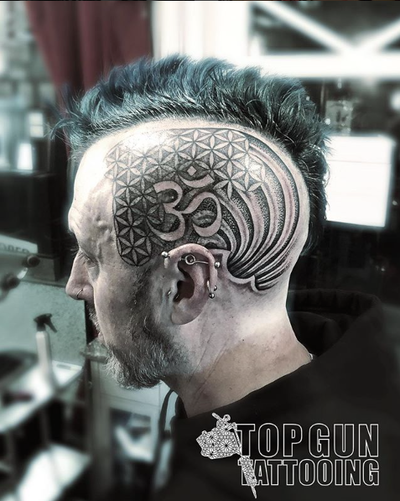 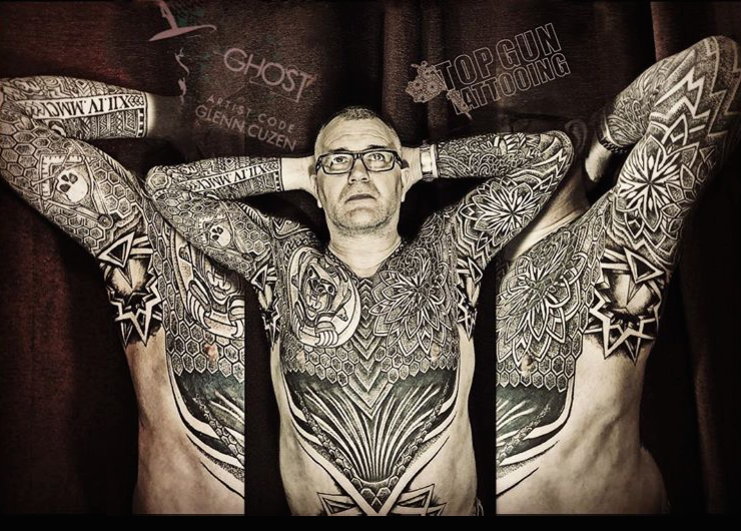 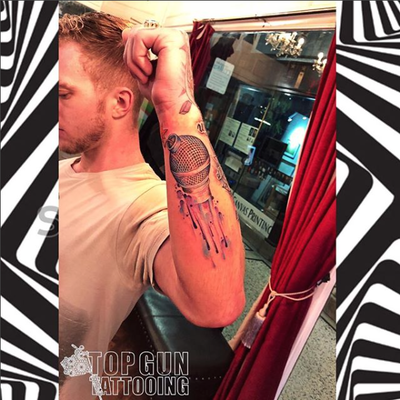 Multi-award winning tattooist Glenn Cuzen has been tattooing for a total of 16 years and is the proud owner of Top Gun Tattoo! 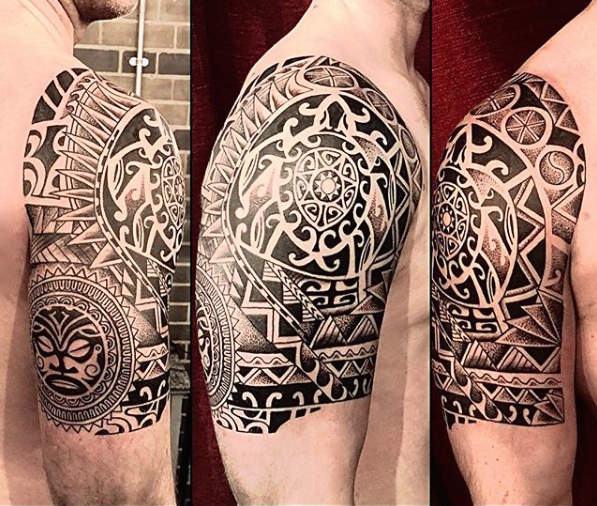 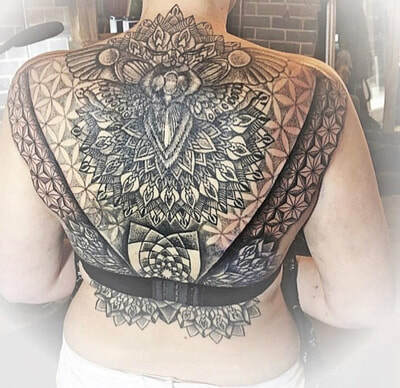 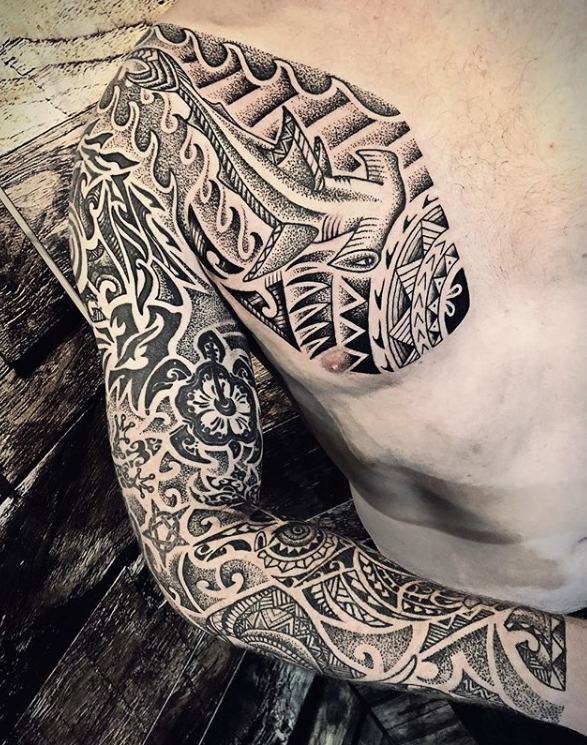 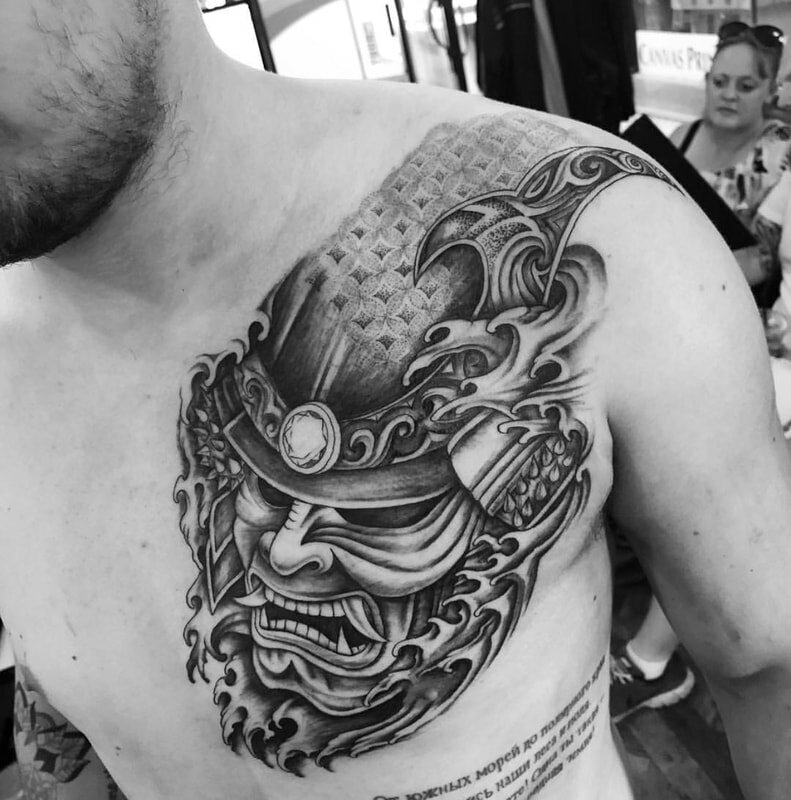 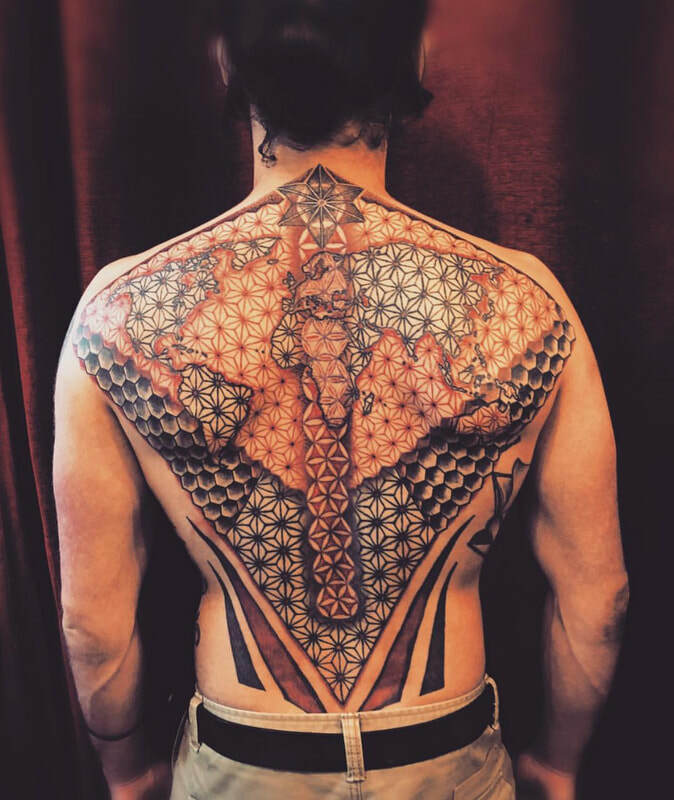 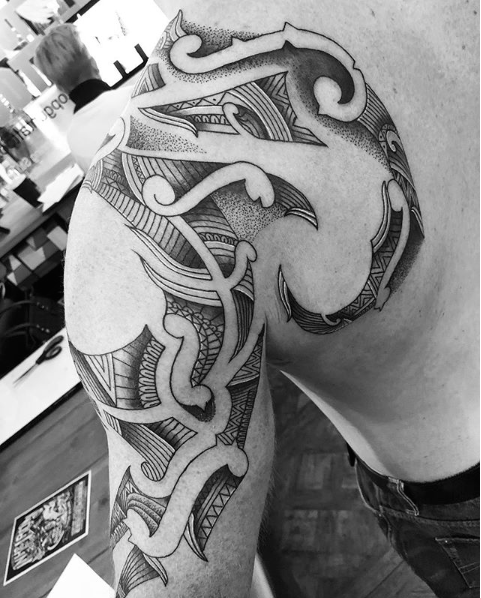 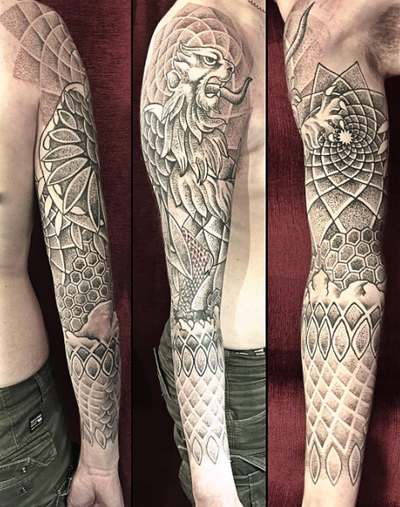 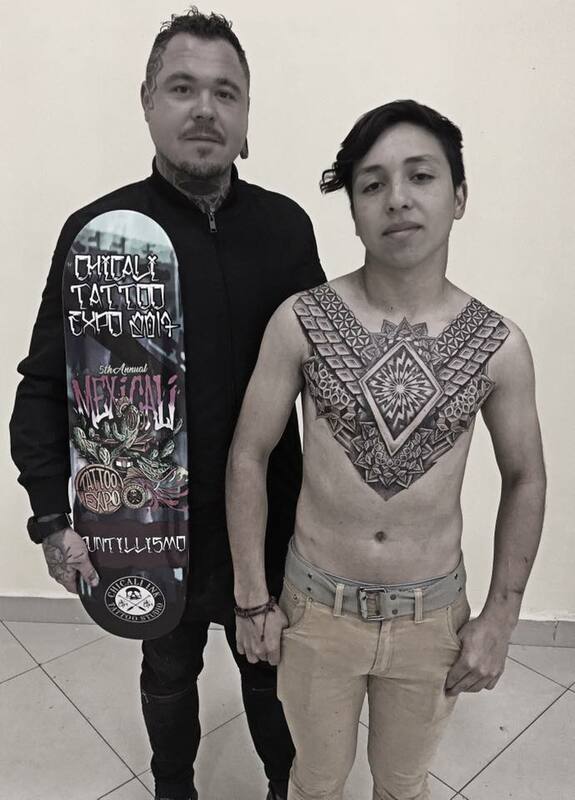 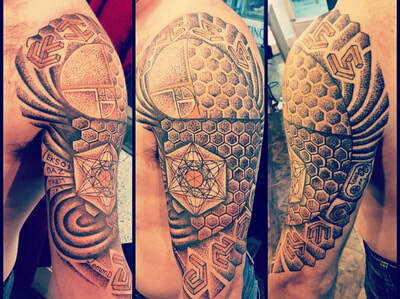 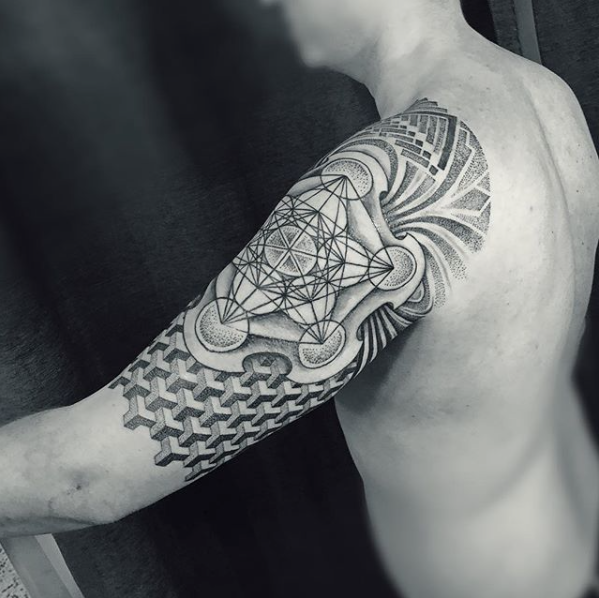 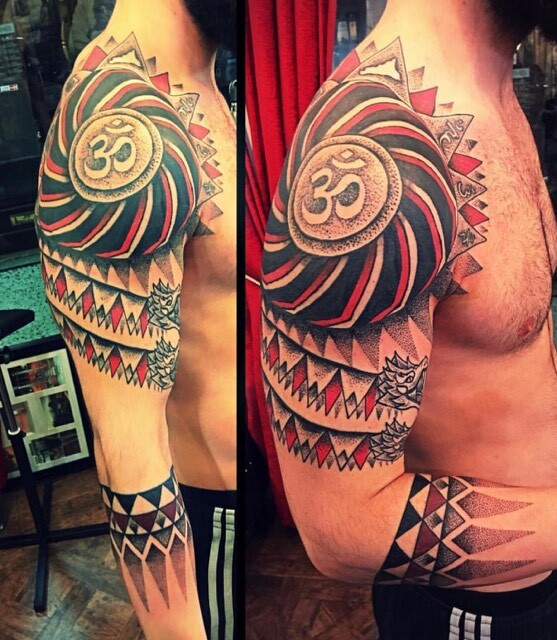 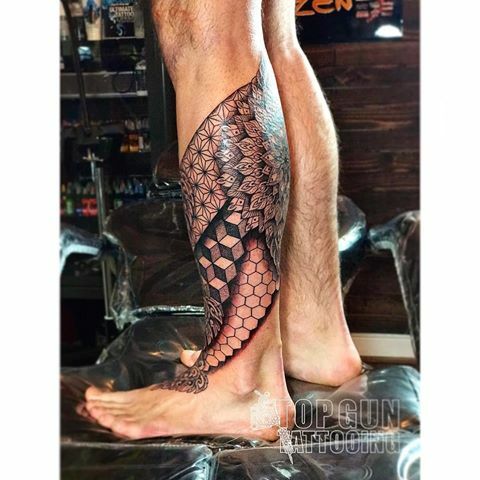 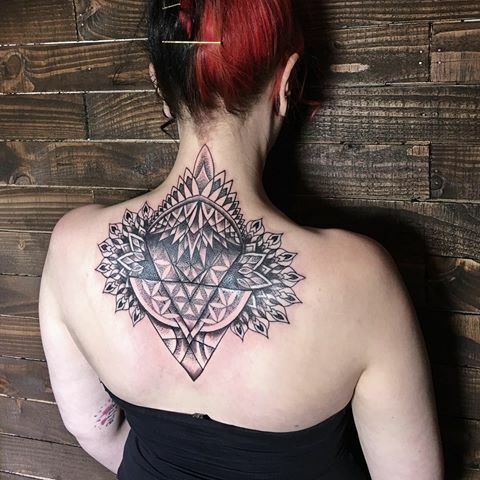 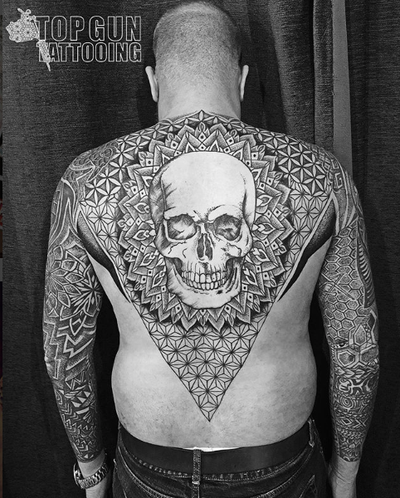 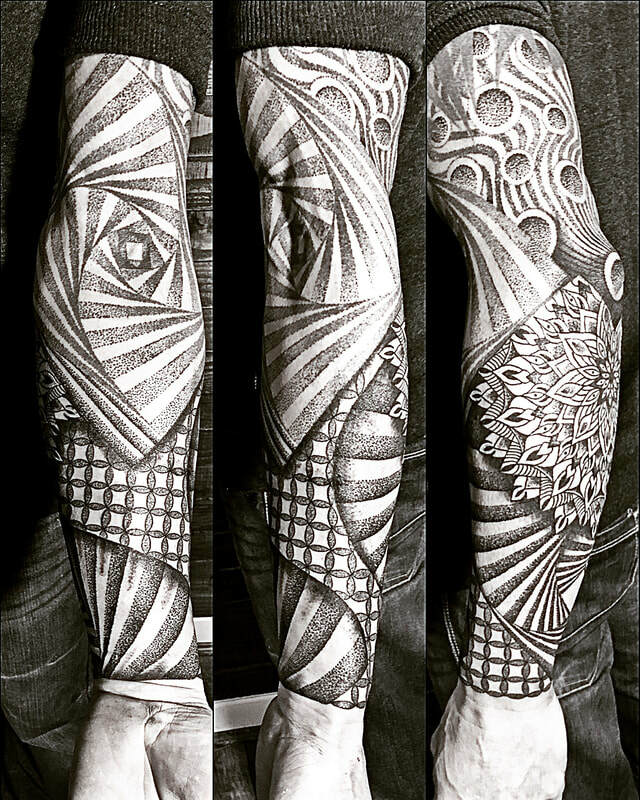 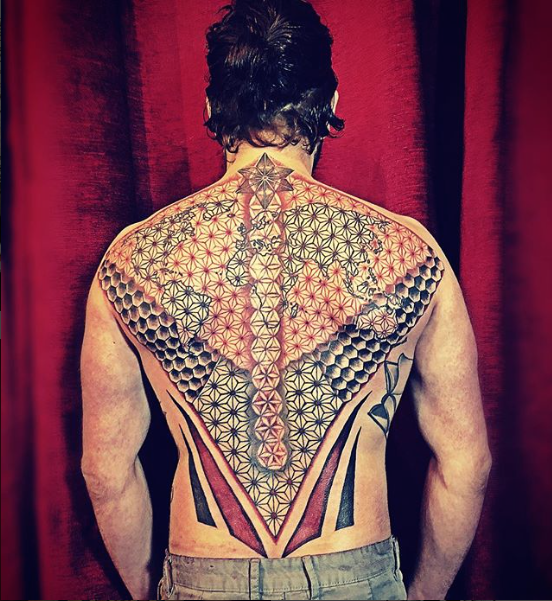 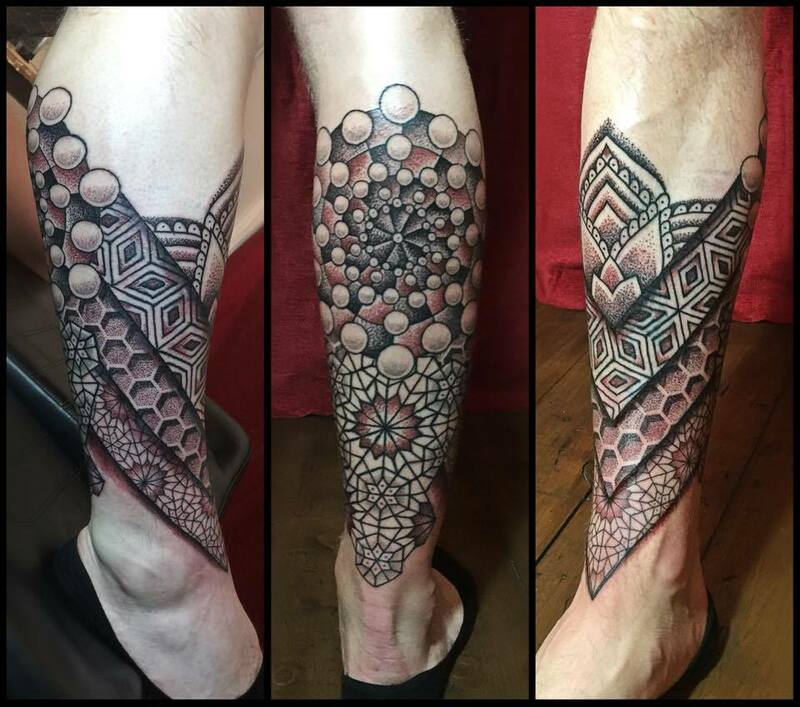 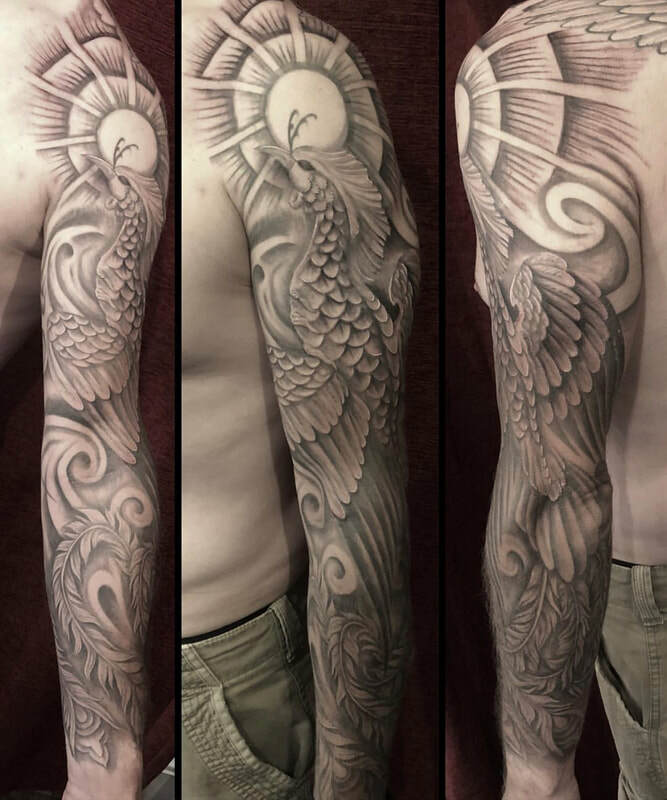 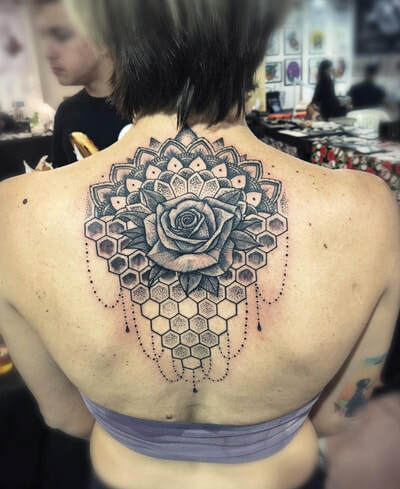 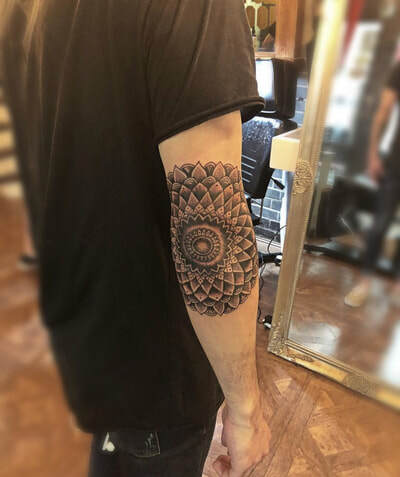 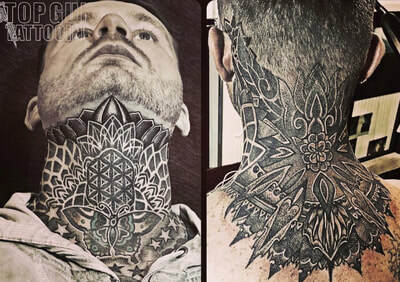 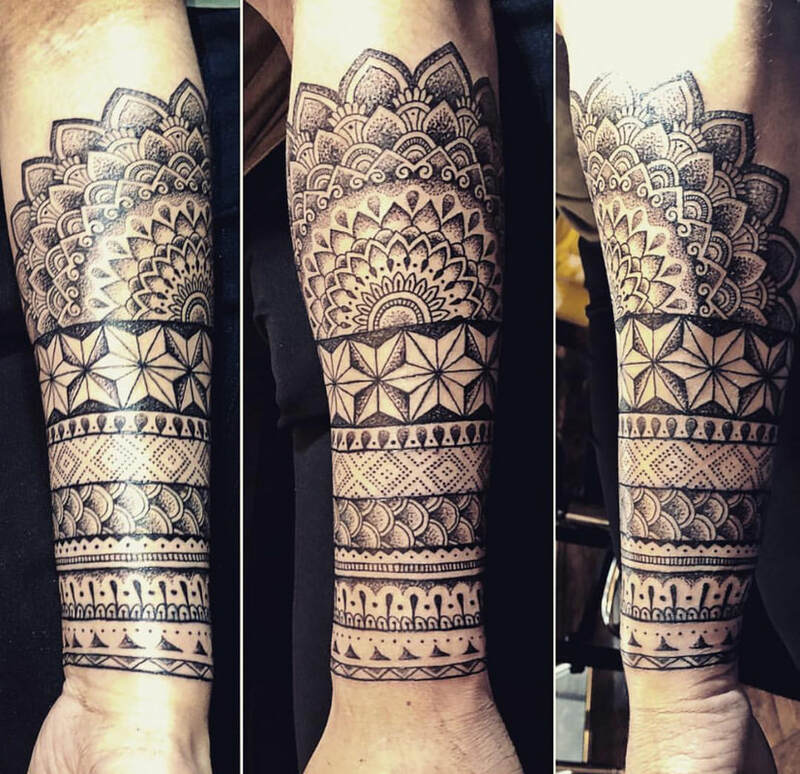 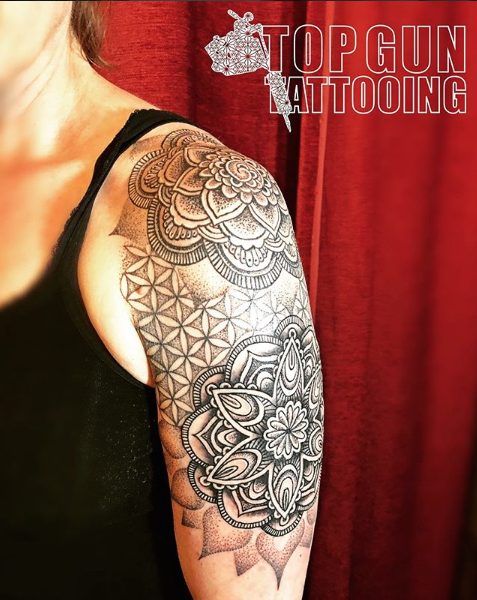 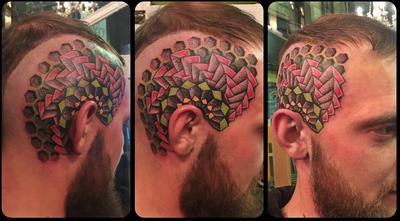 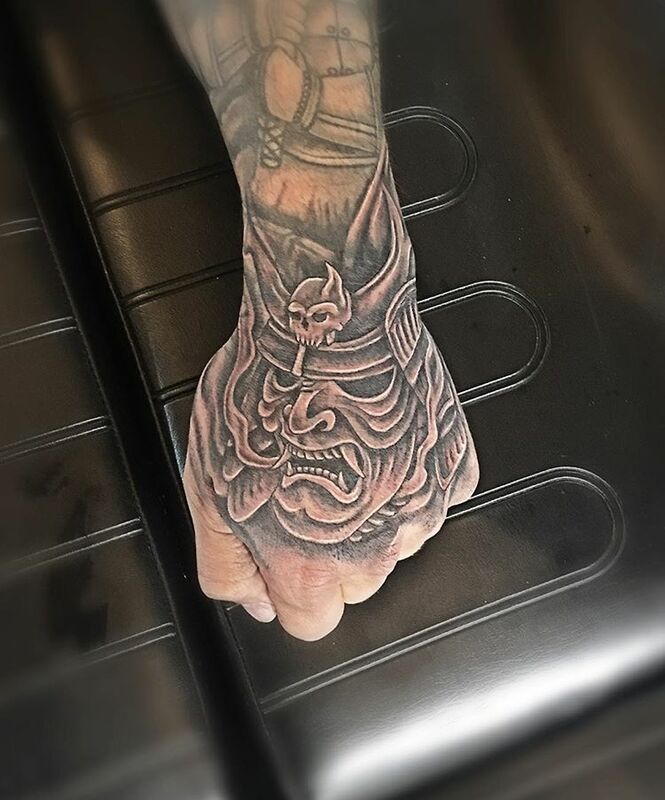 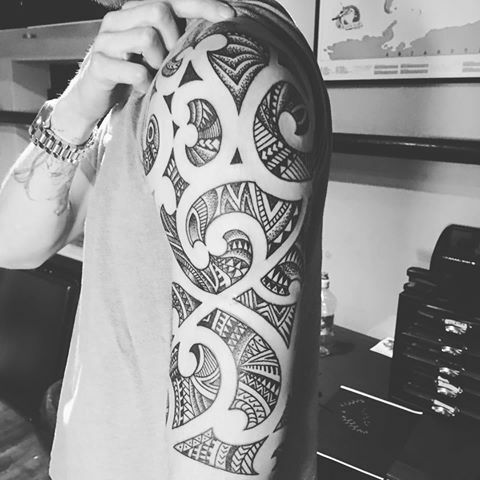 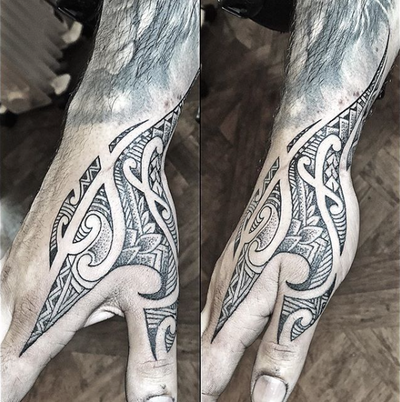 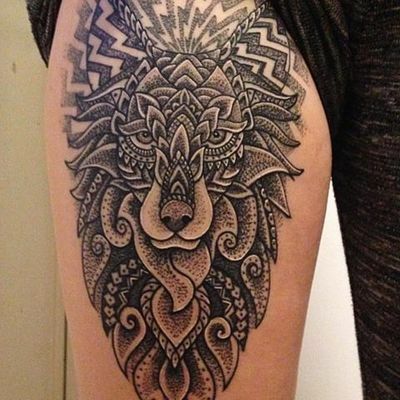 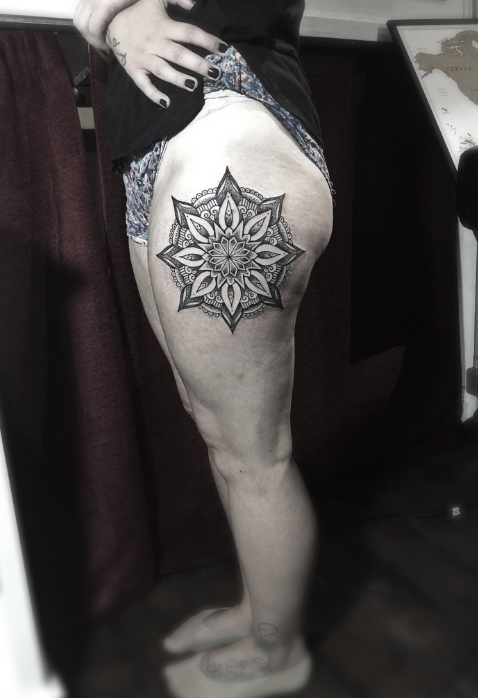 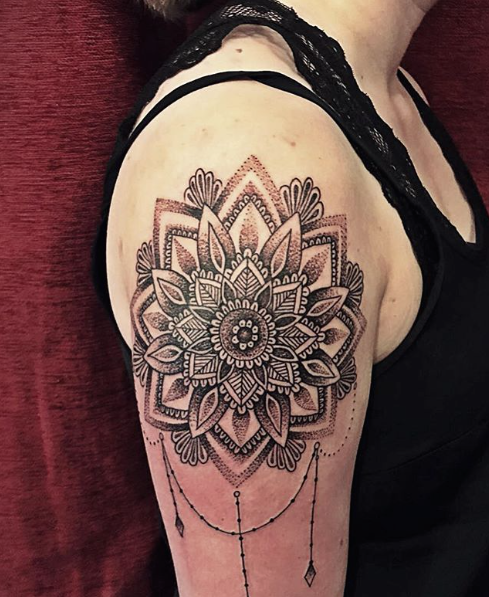 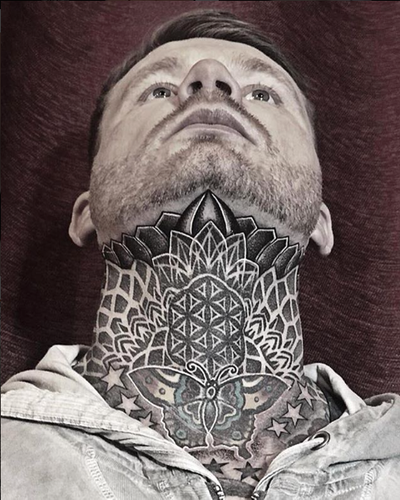 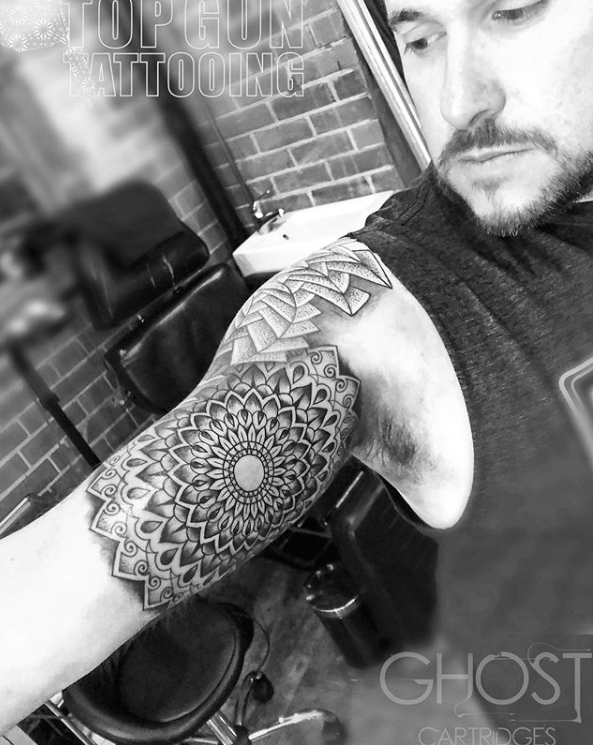 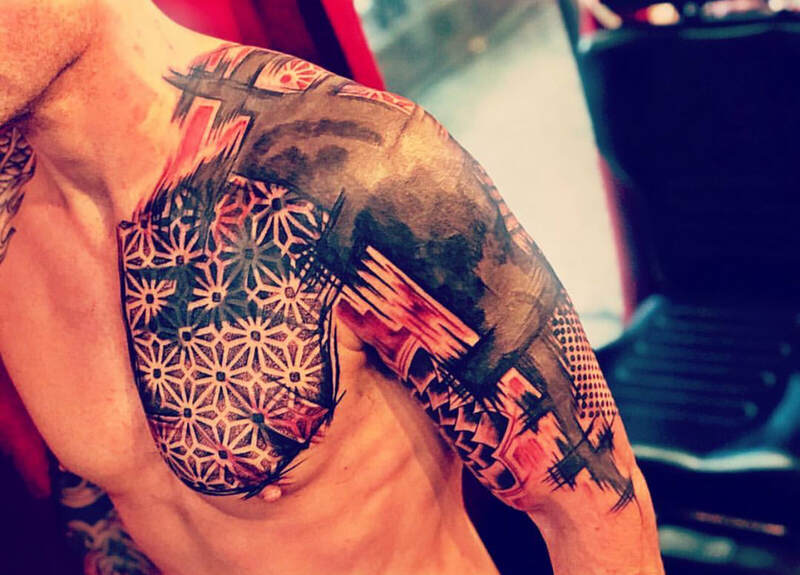 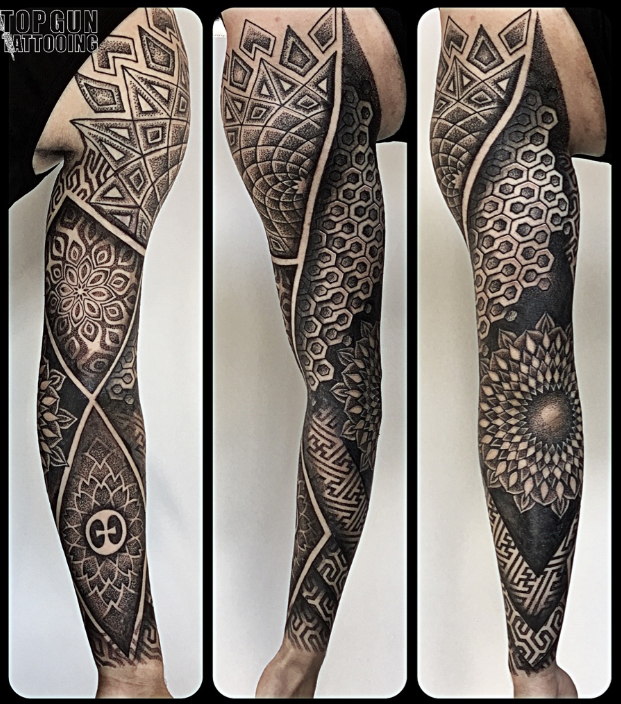 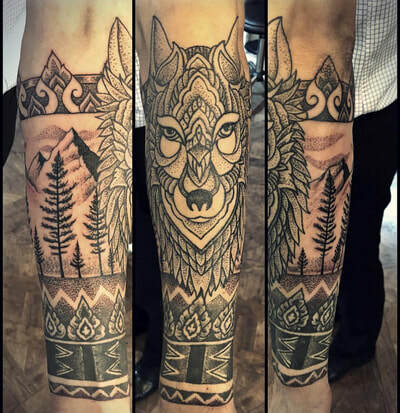 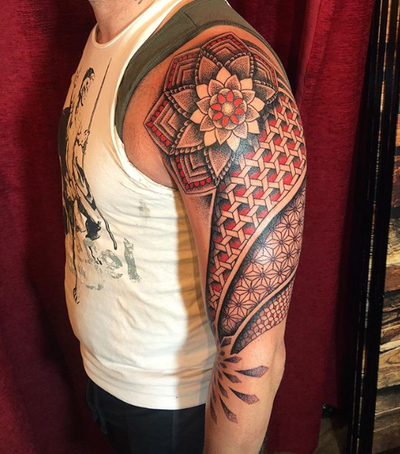 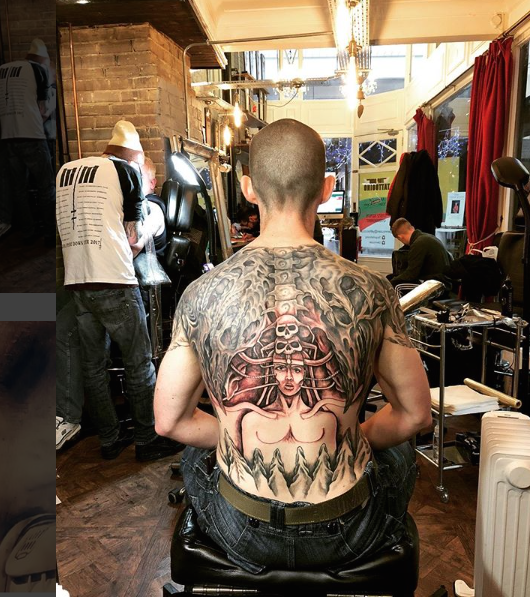 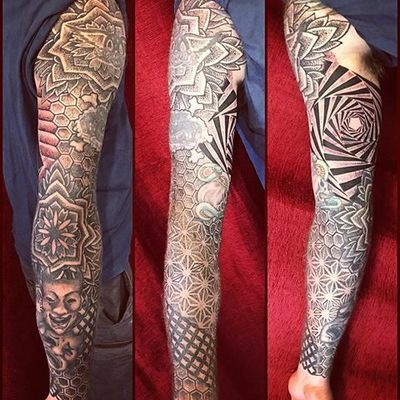 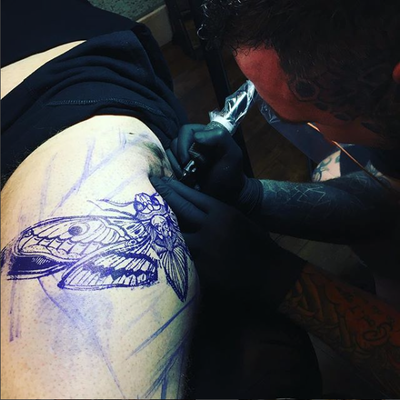 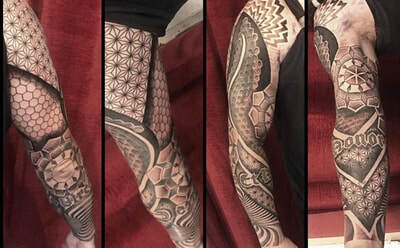 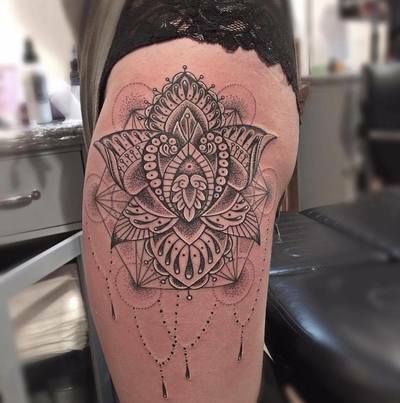 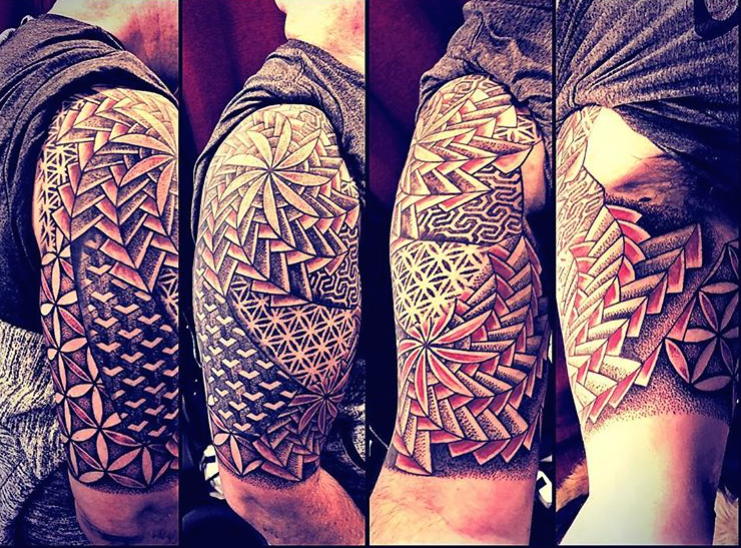 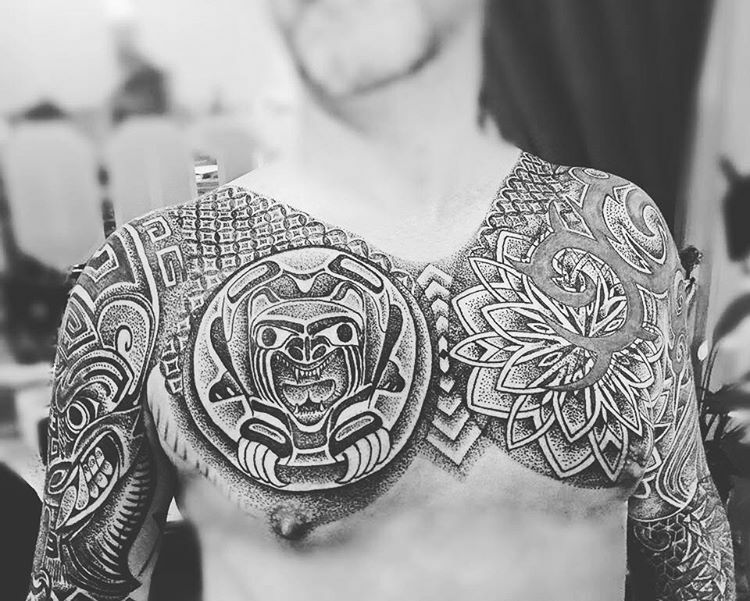 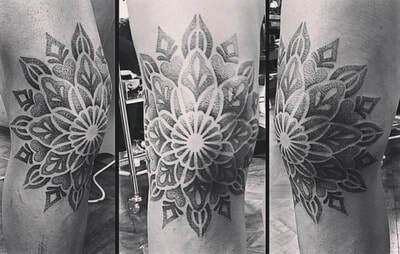 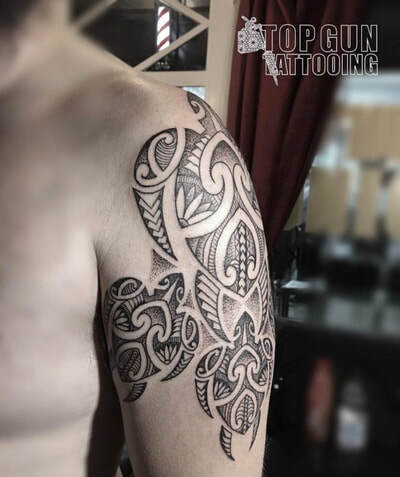 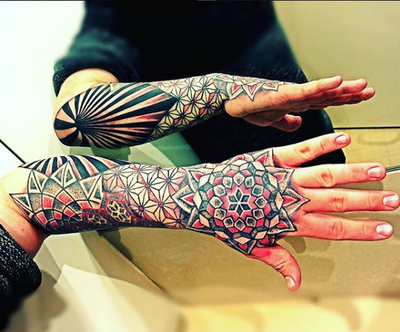 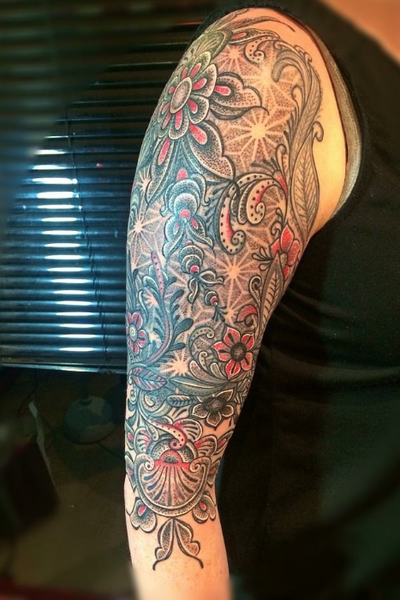 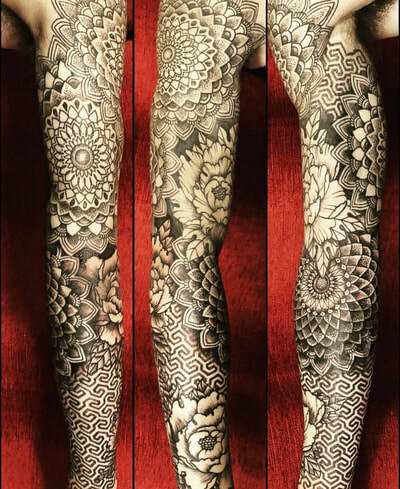 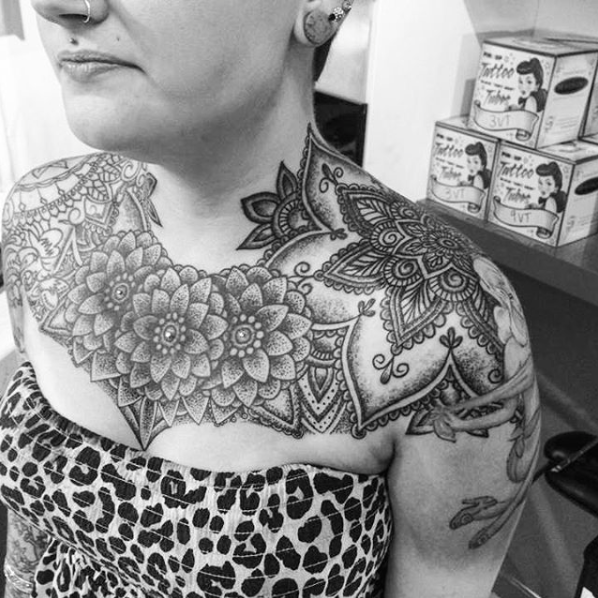 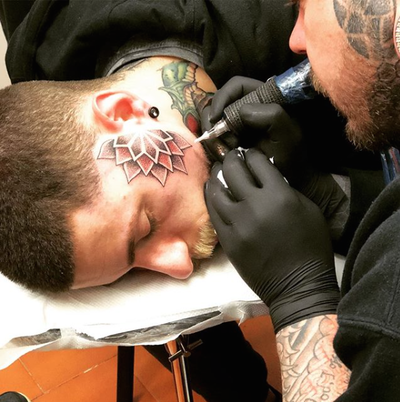 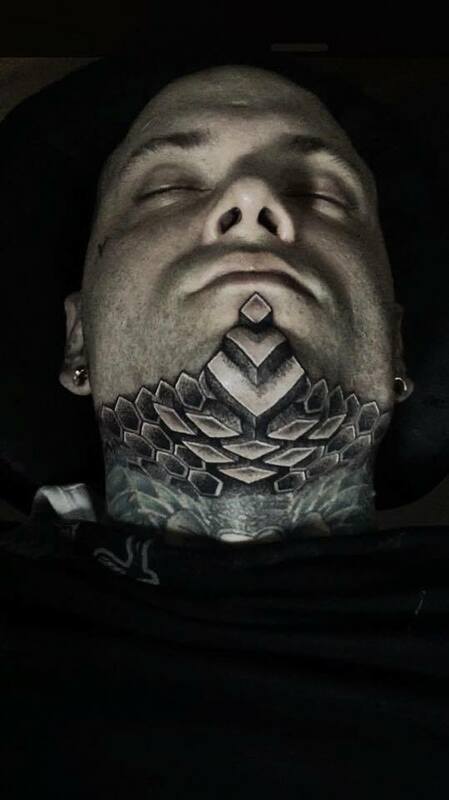 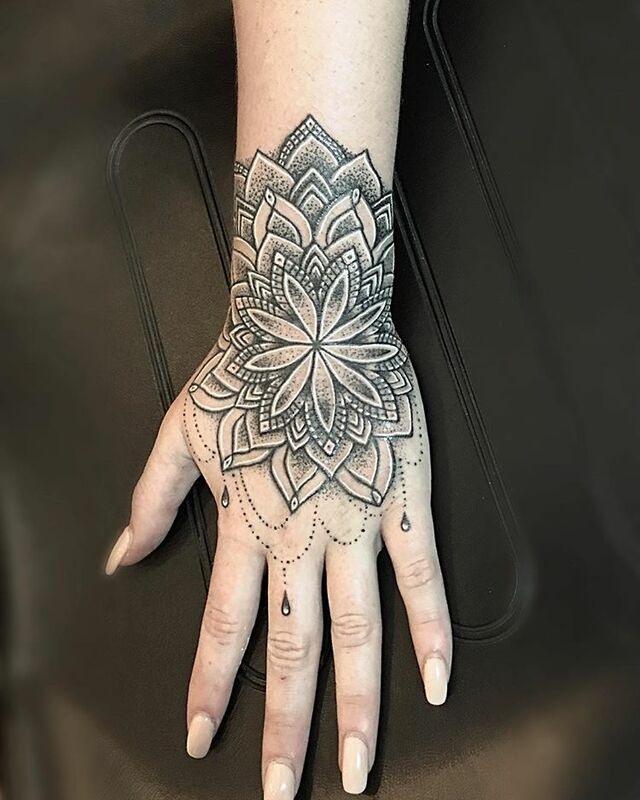 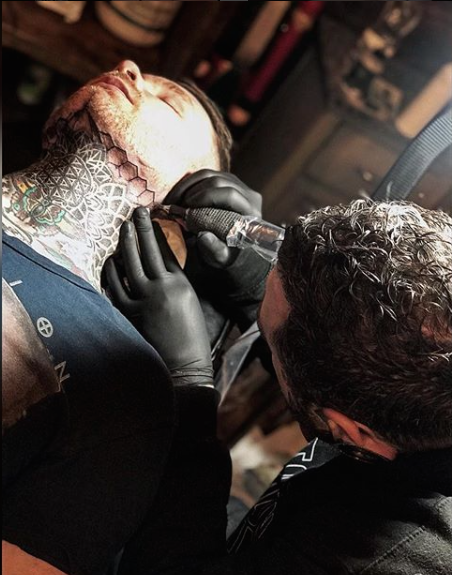 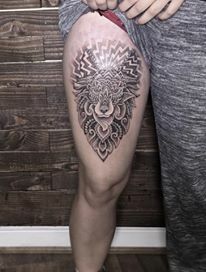 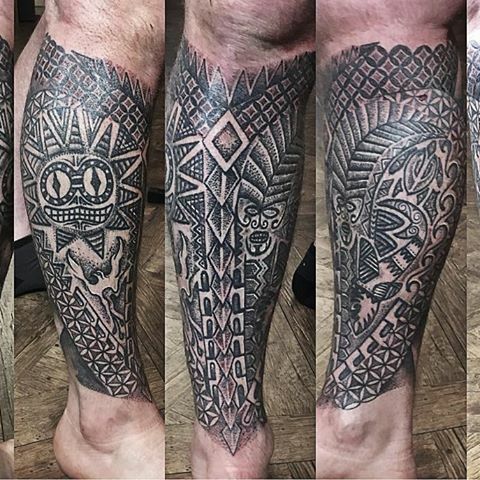 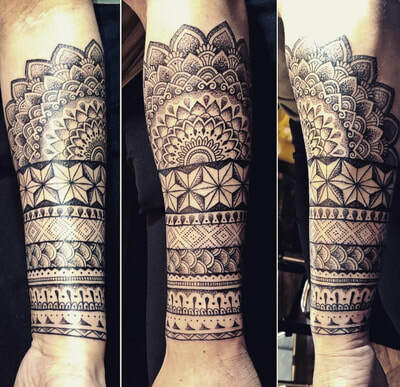 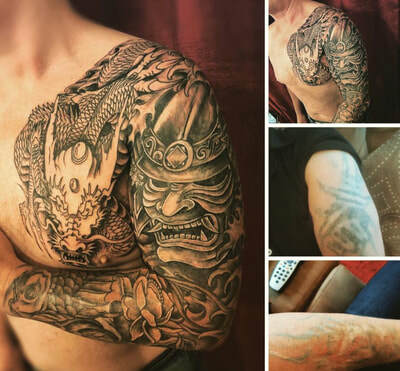 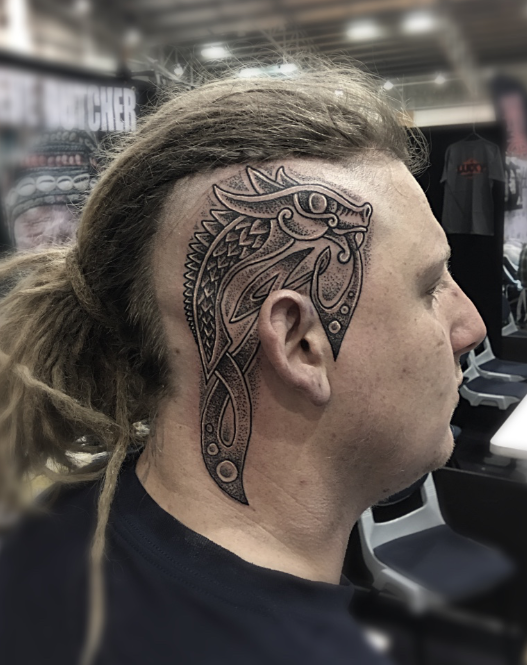 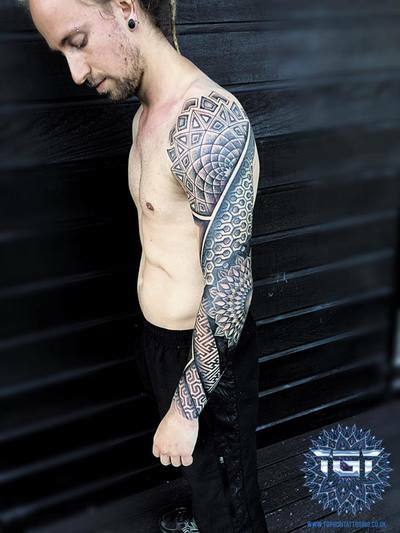 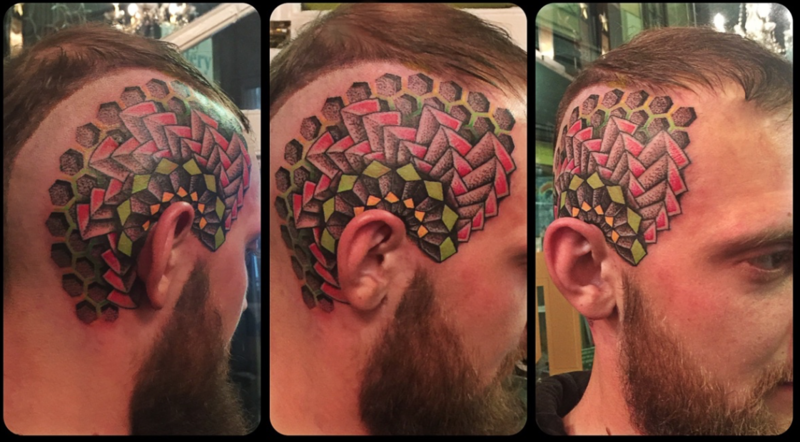 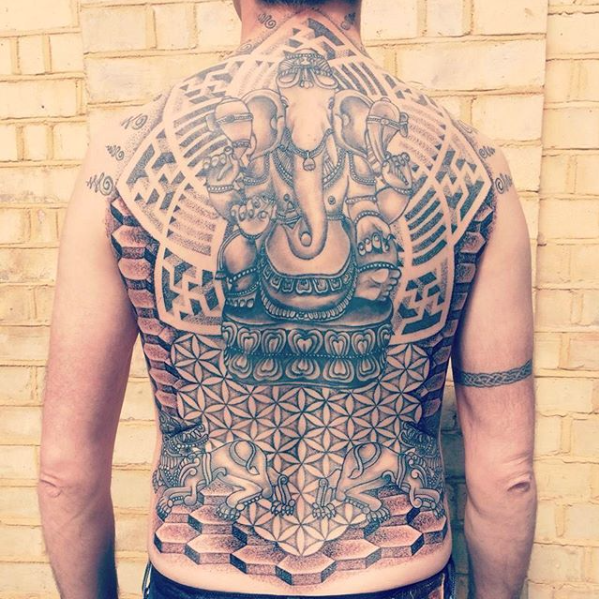 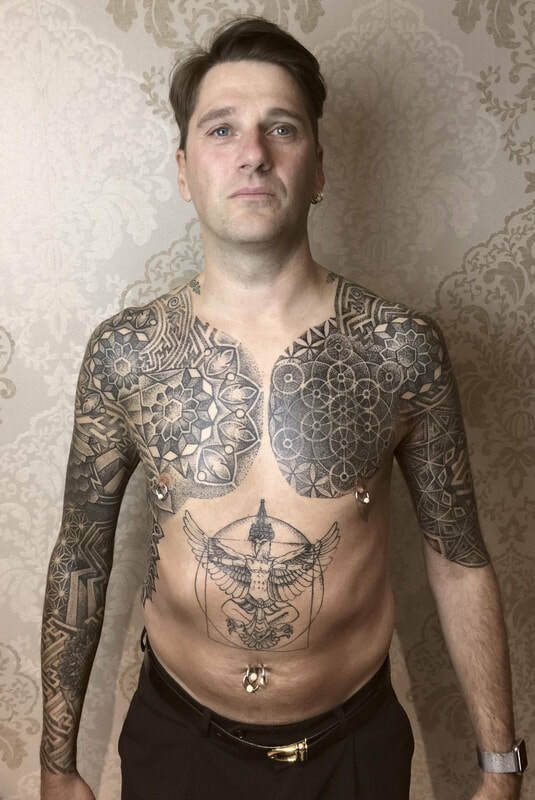 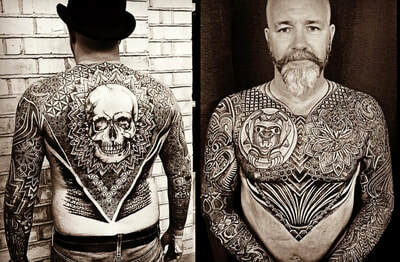 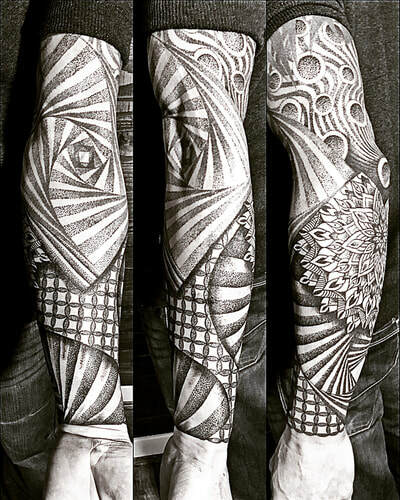 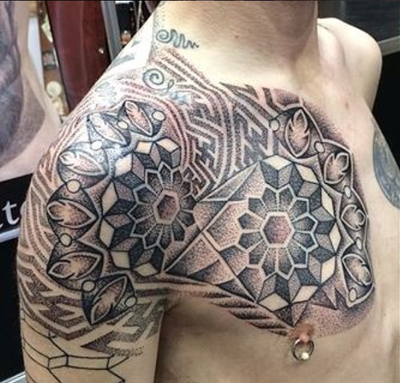 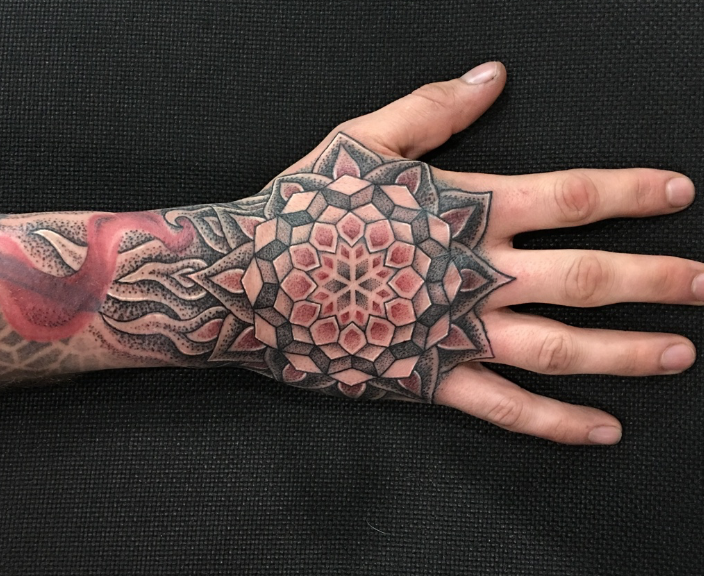 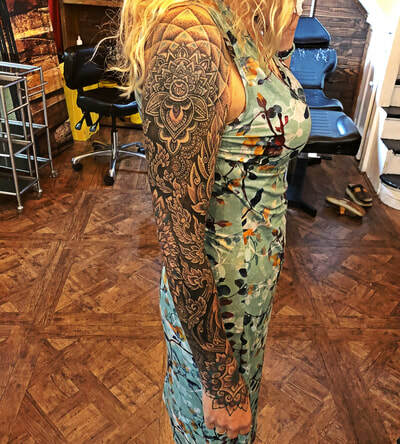 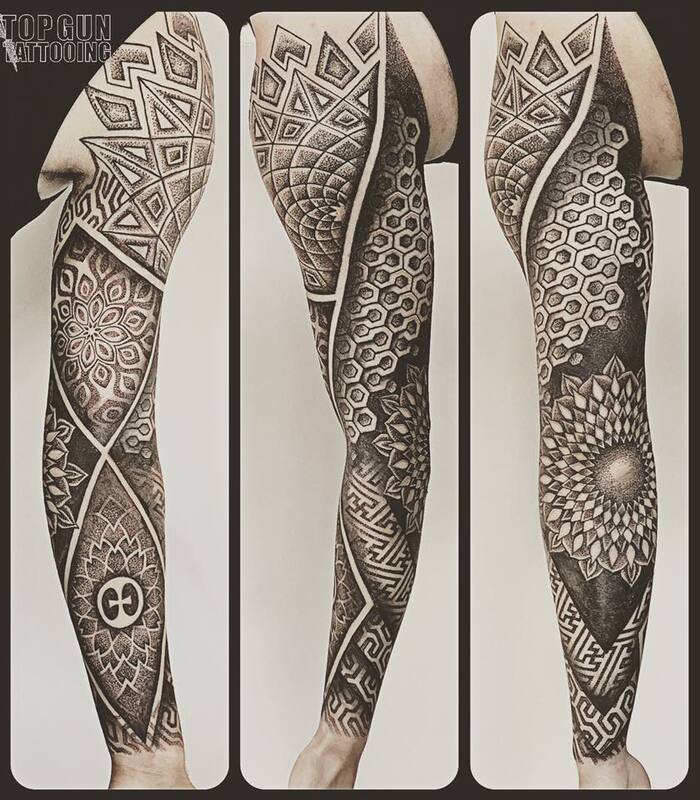 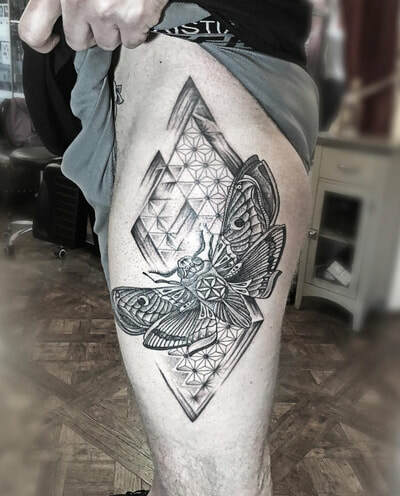 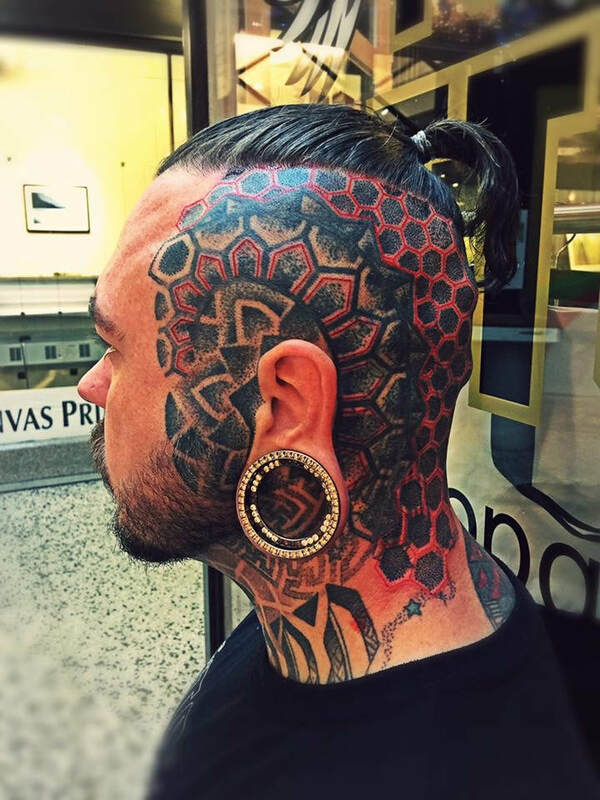 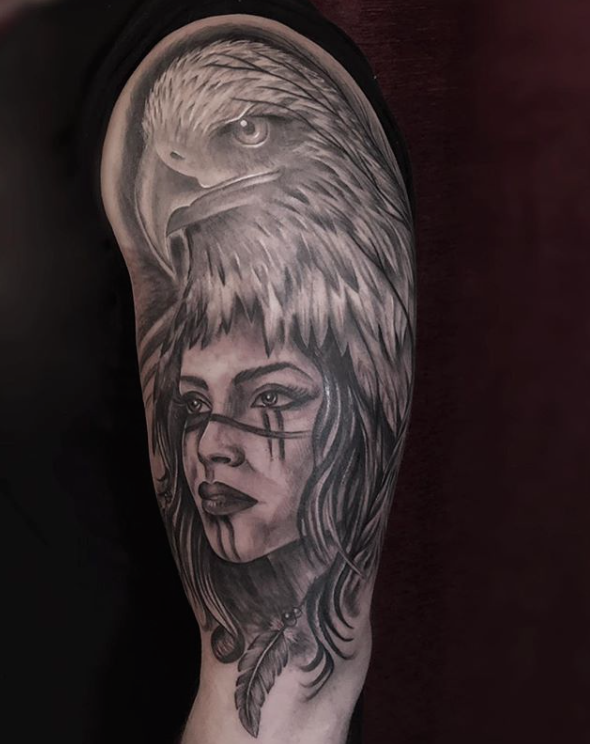 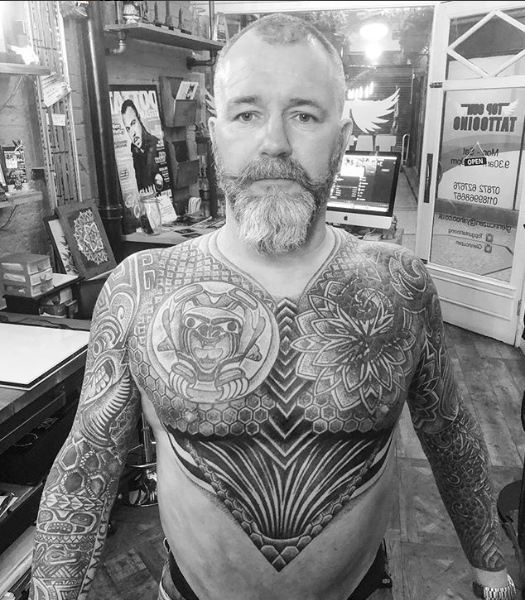 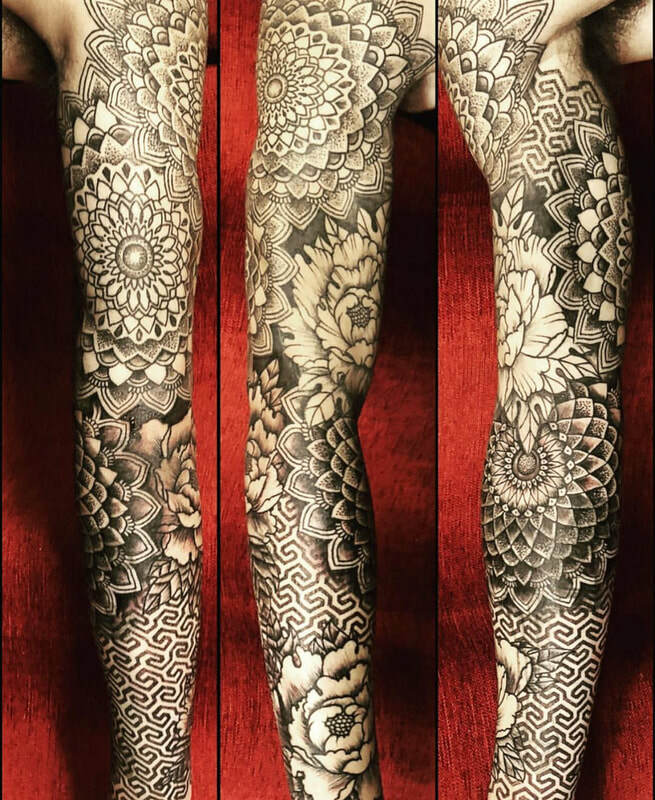 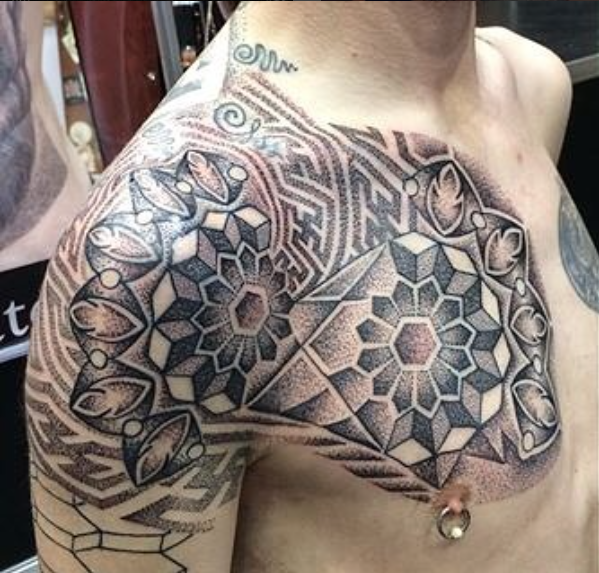 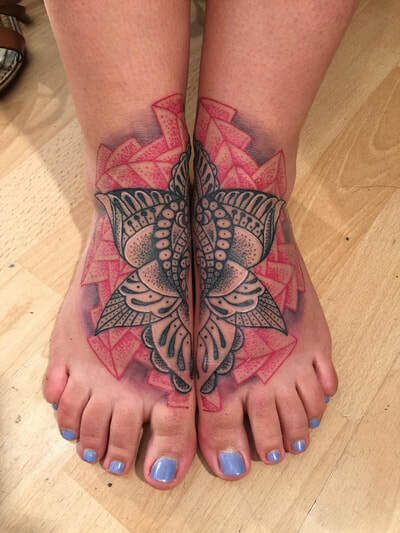 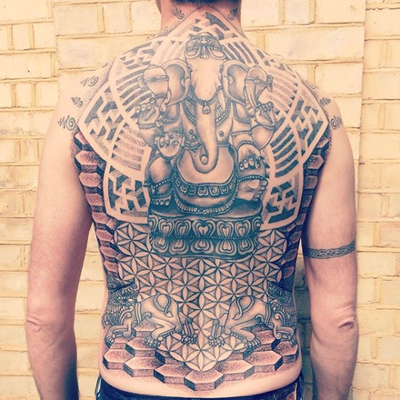 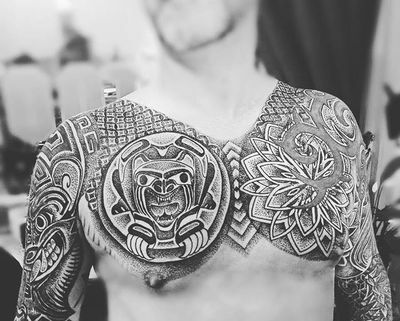 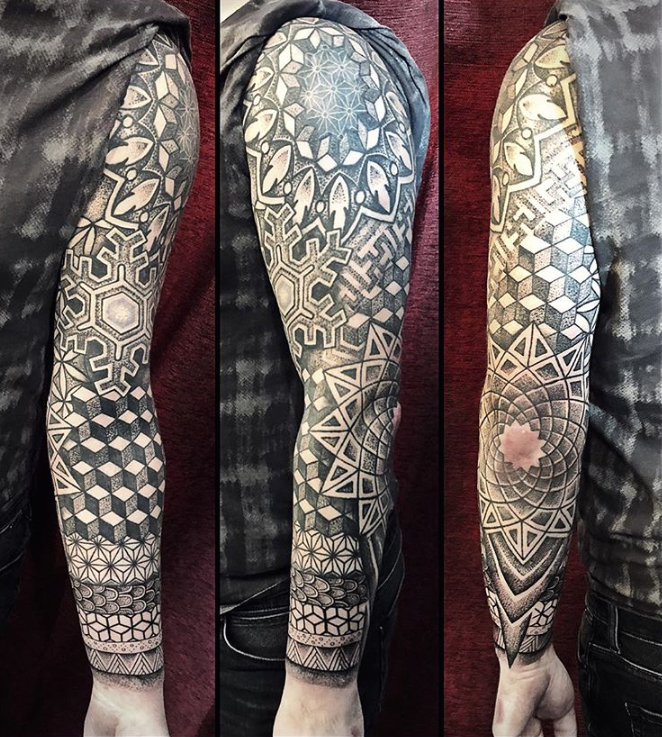 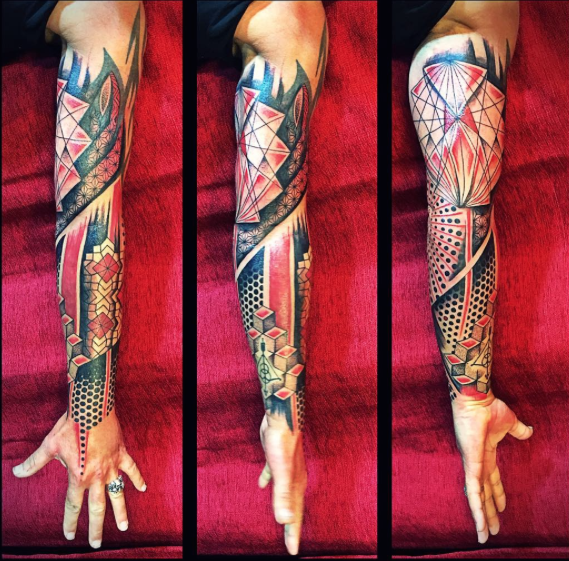 Despite Glenn's international and published success with Geometric dot work he is a fan of Japanese, Black and grey,Brutal blackwork, Polynesian and Polka trash style tattooing! 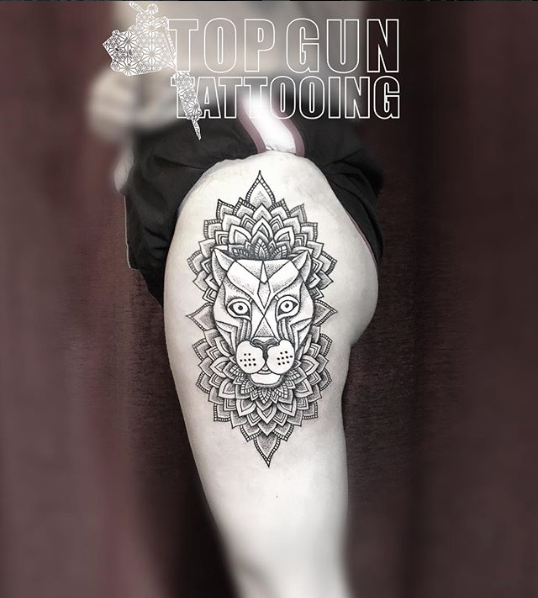 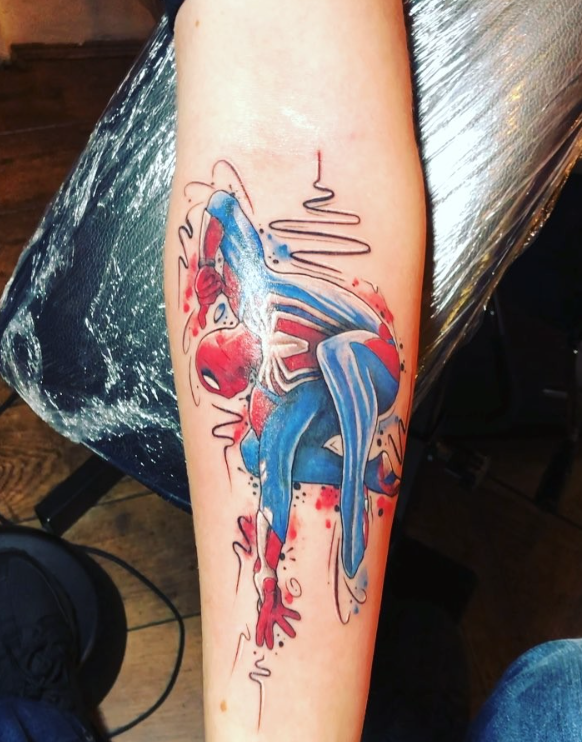 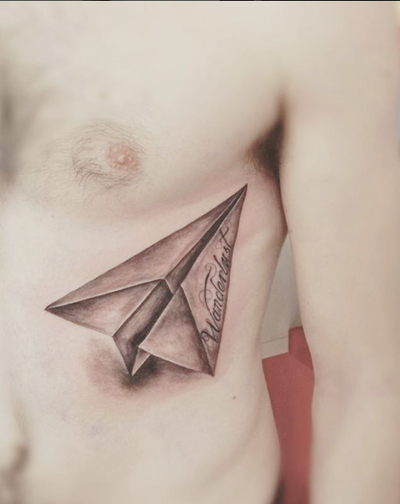 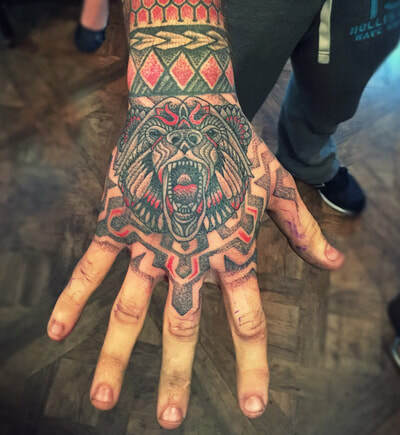 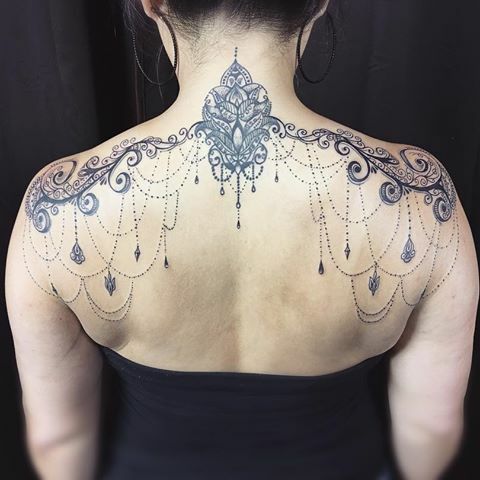 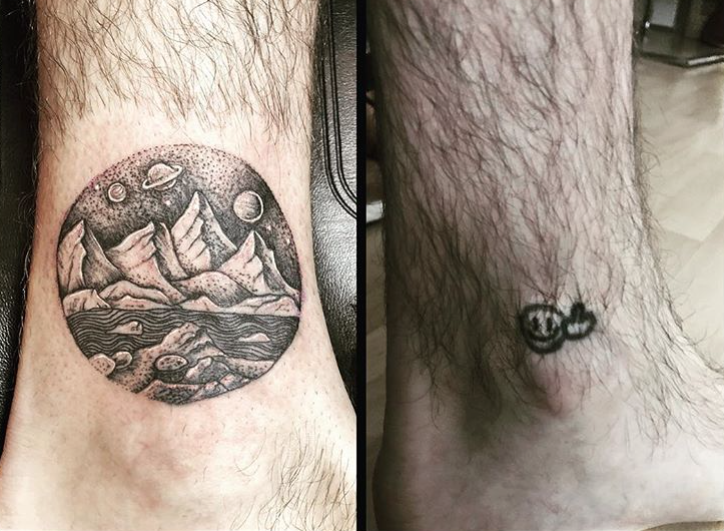 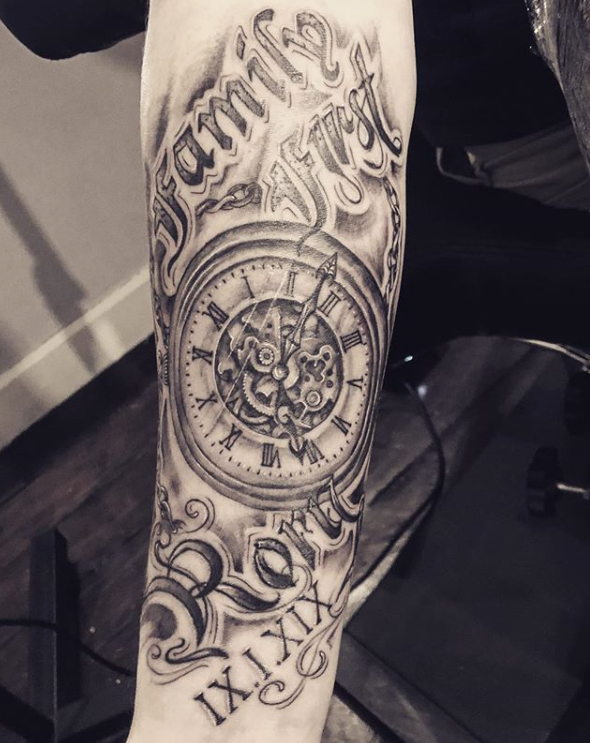 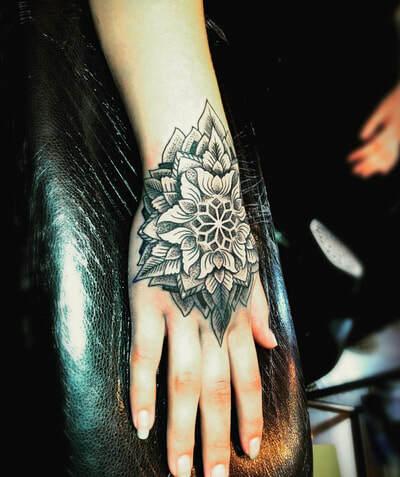 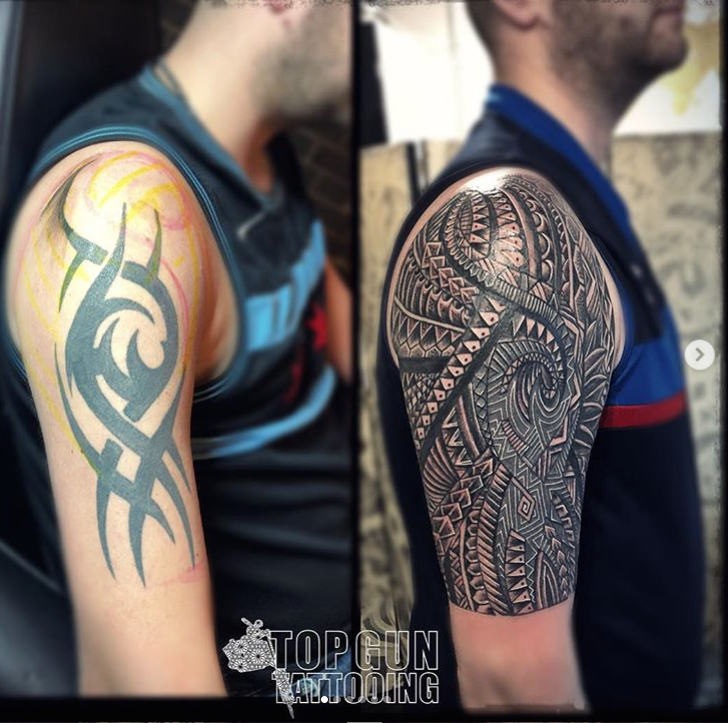 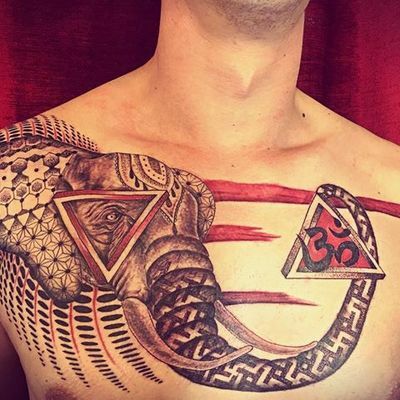 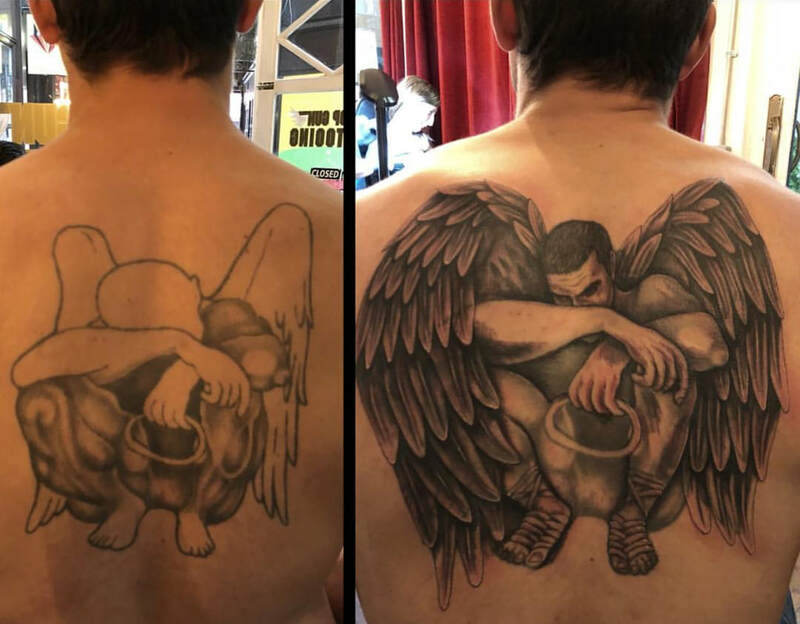 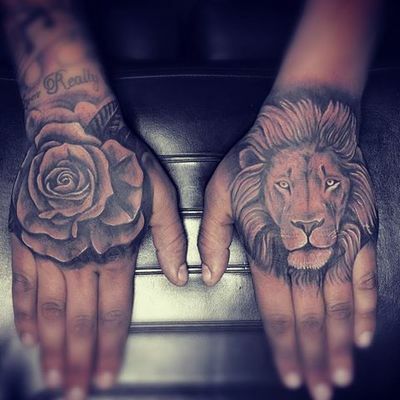 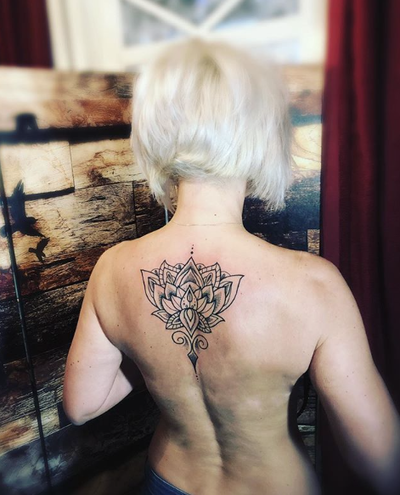 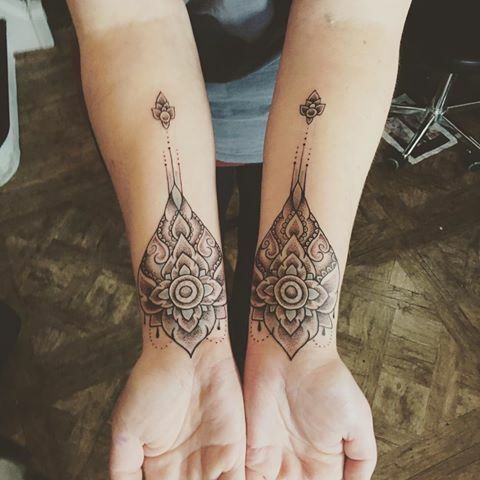 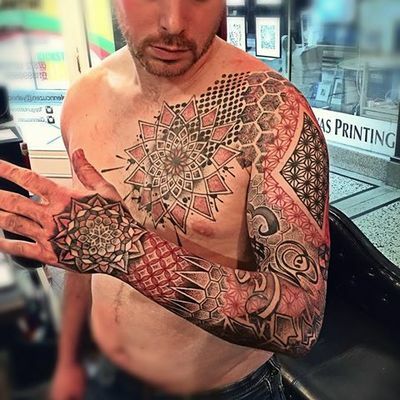 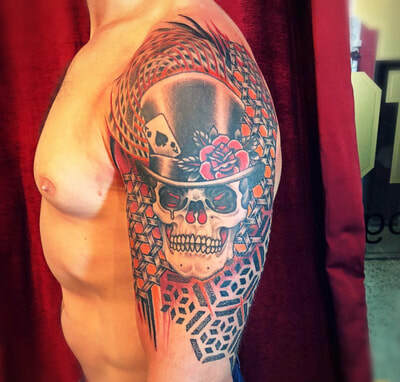 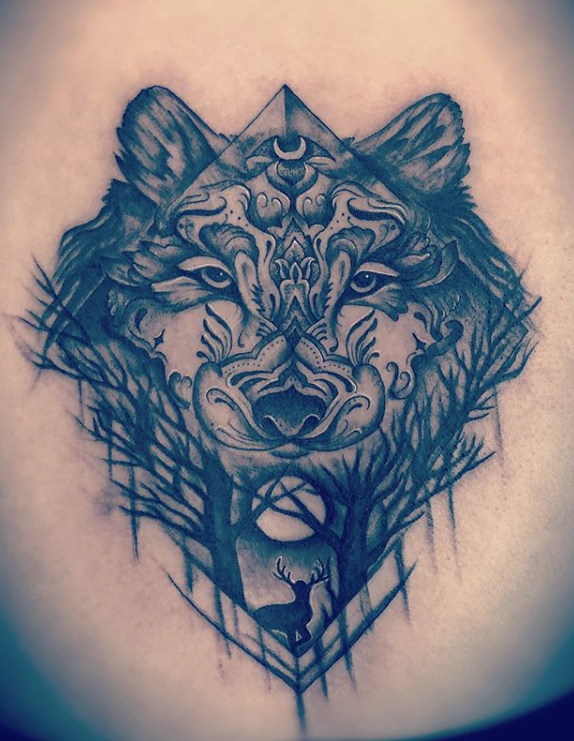 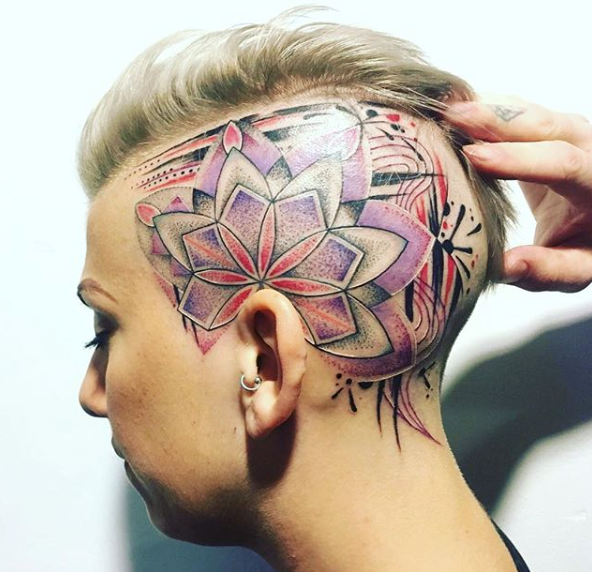 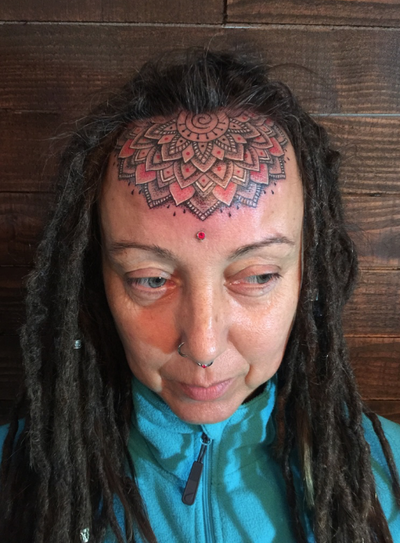 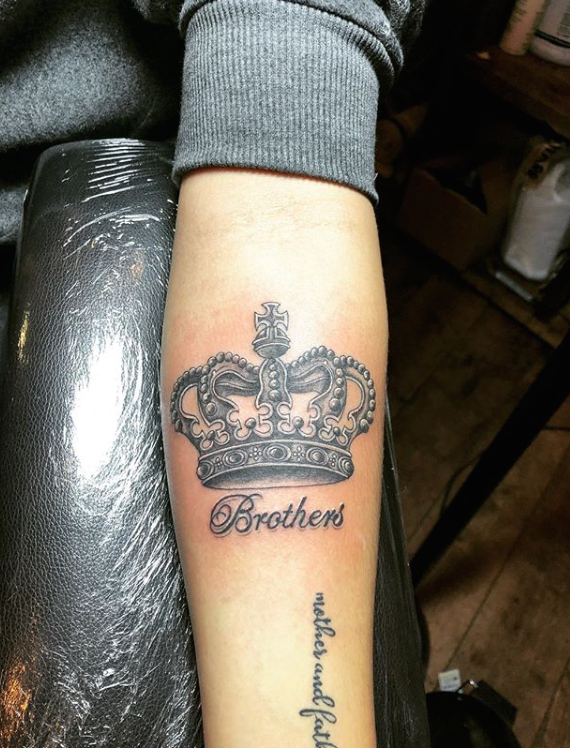 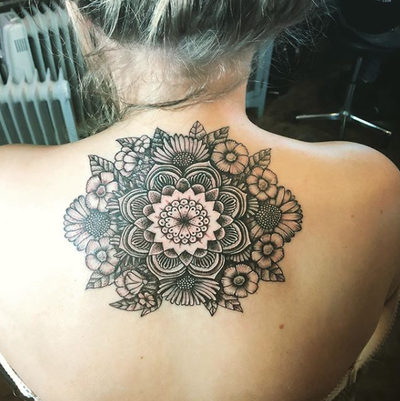 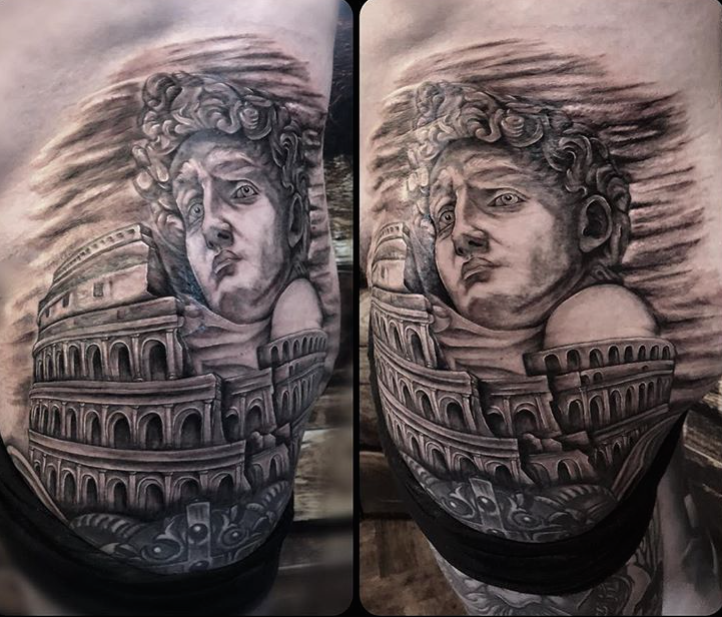 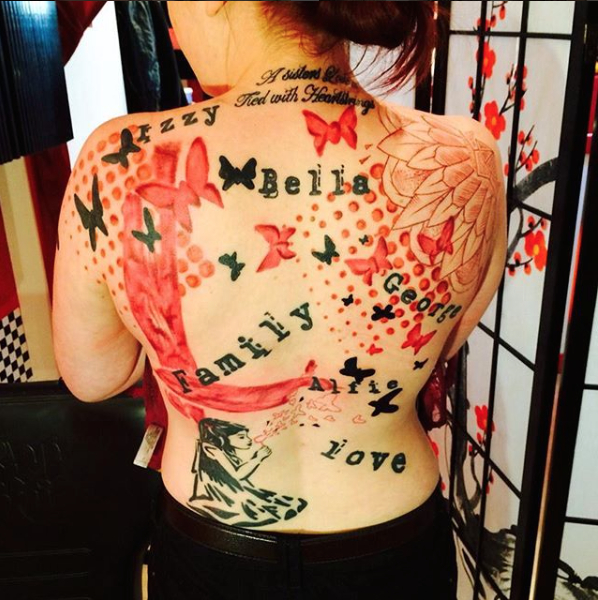 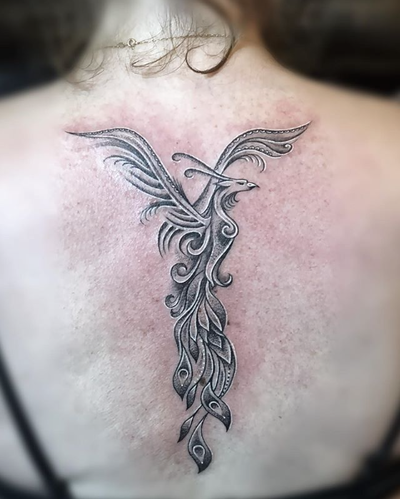 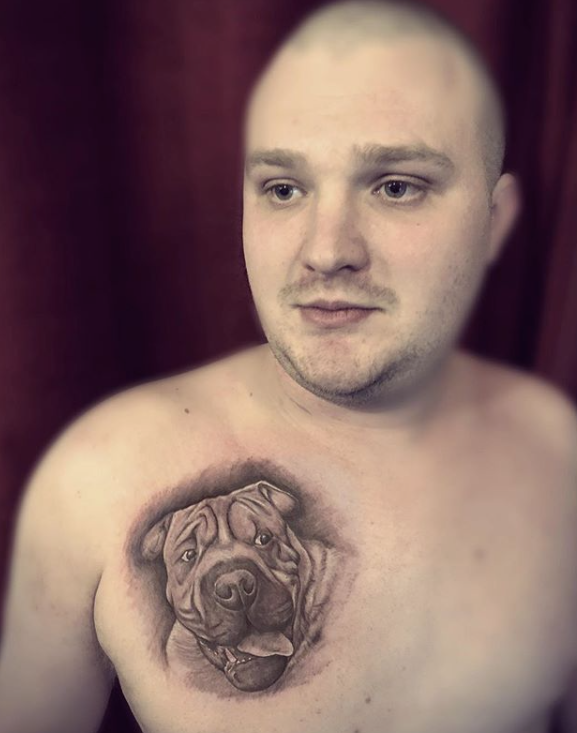 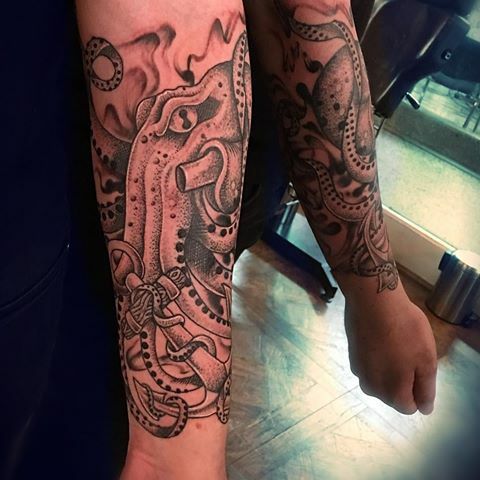 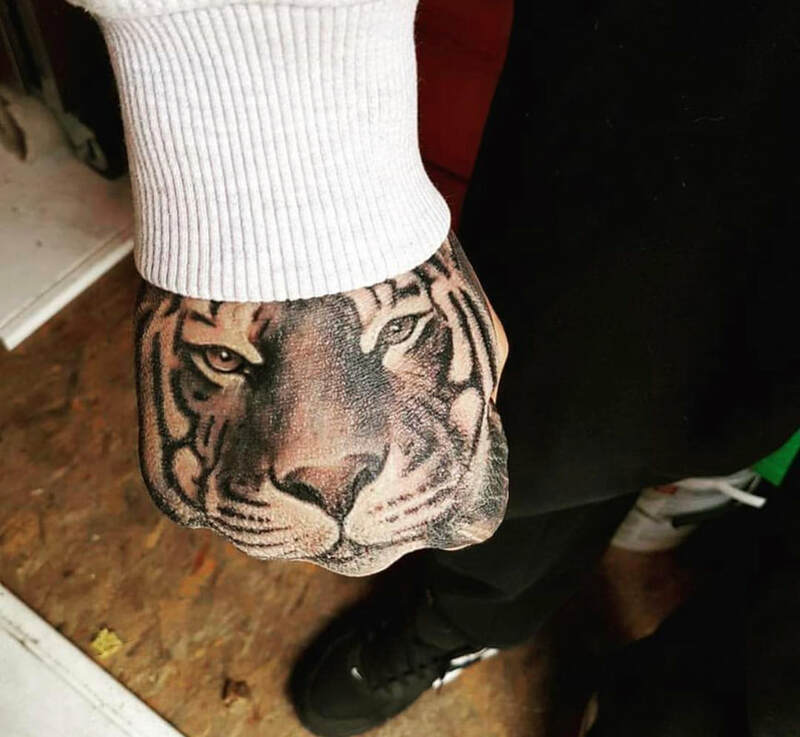 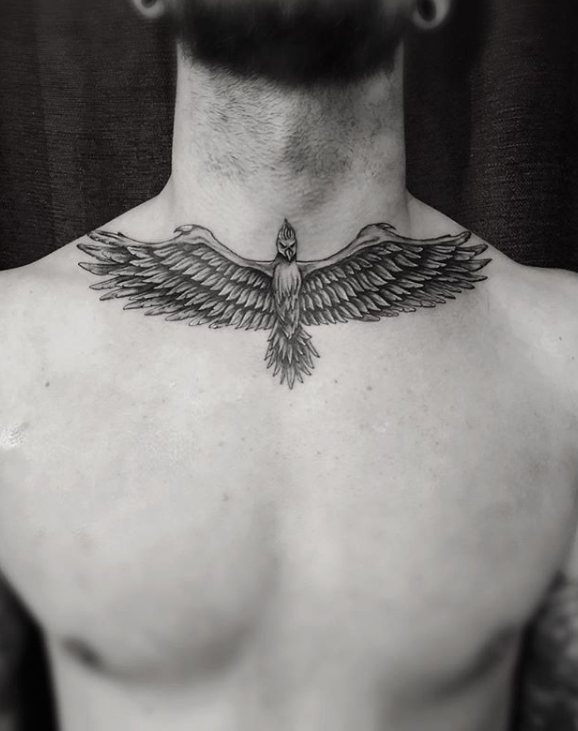 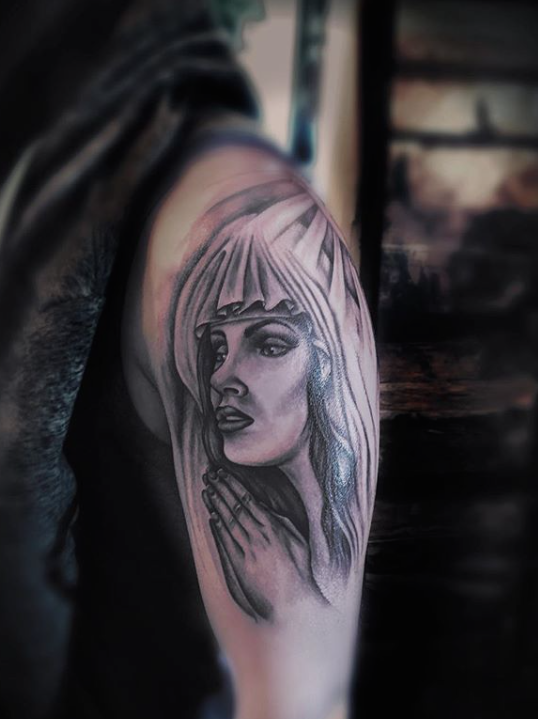 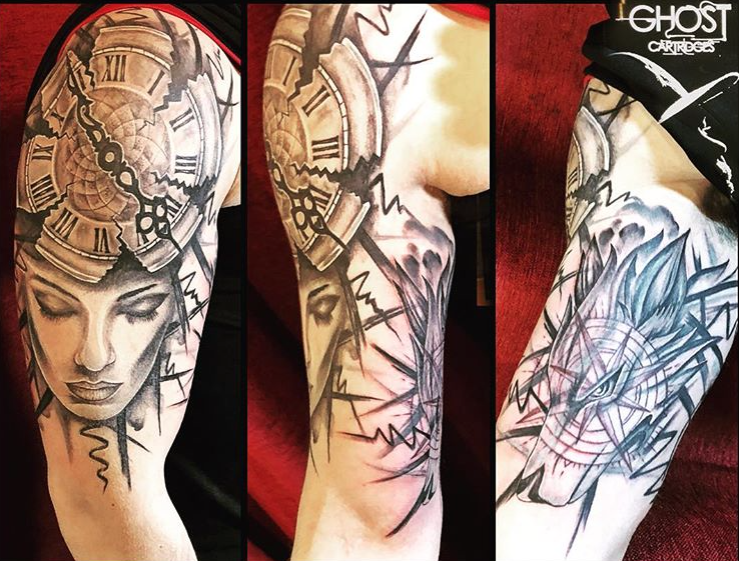 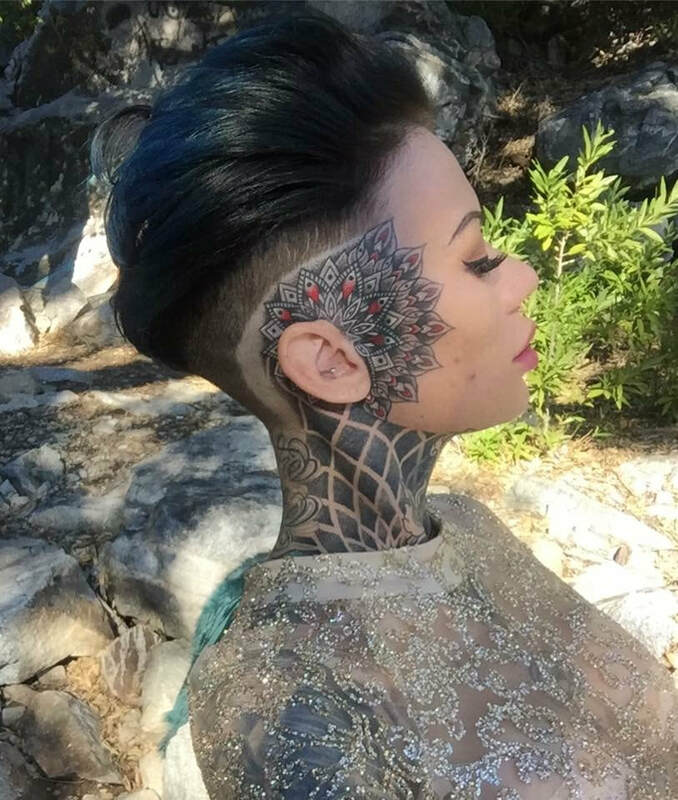 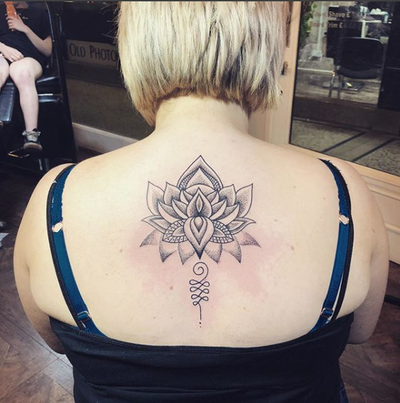 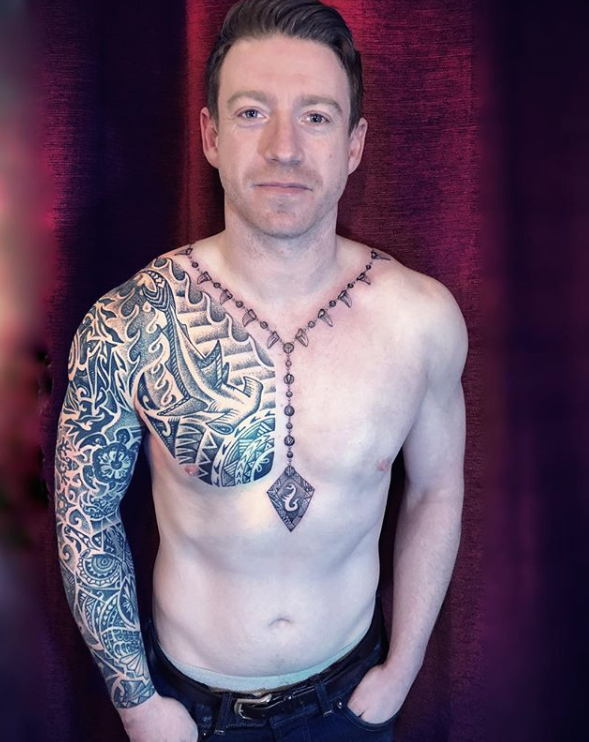 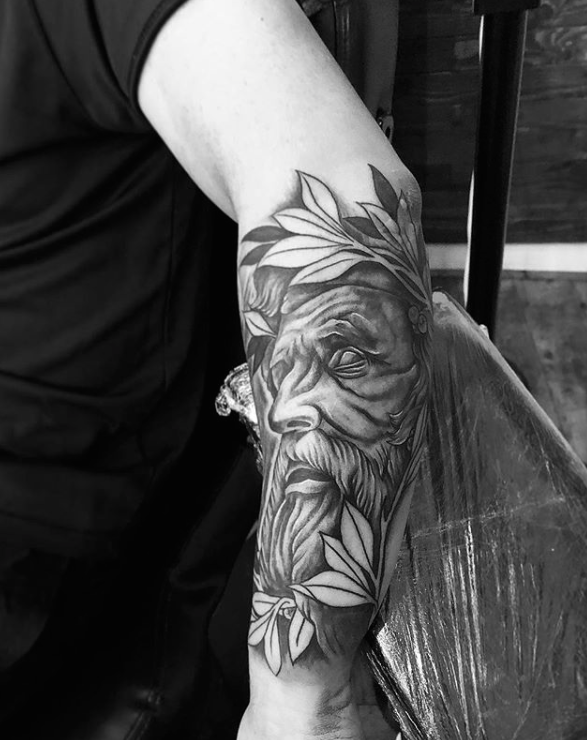 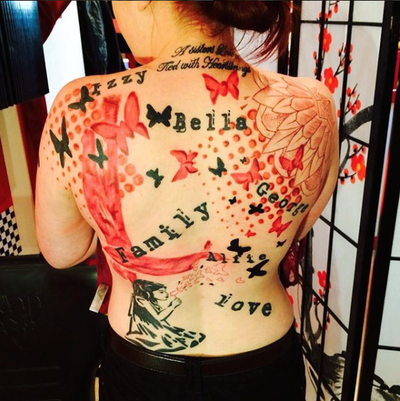 Using these mediums to contour the human form, achieving the very best fit for his clients and also using these skilfully to achieve cover-ups of tattoos which have been duped unfixable; allowing him to reach high up within the industry after only having been competing at tattoo conventions for 5 years.